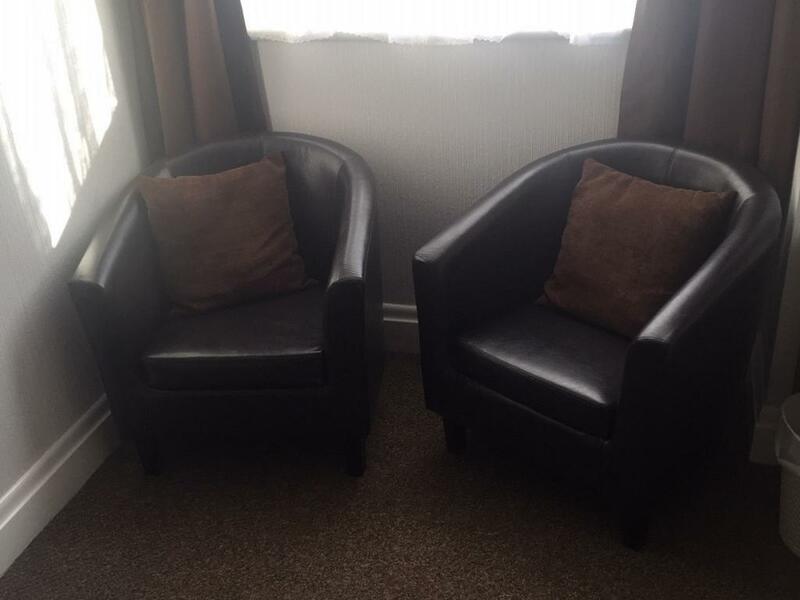 Comfortable well presented double room on the first floor. 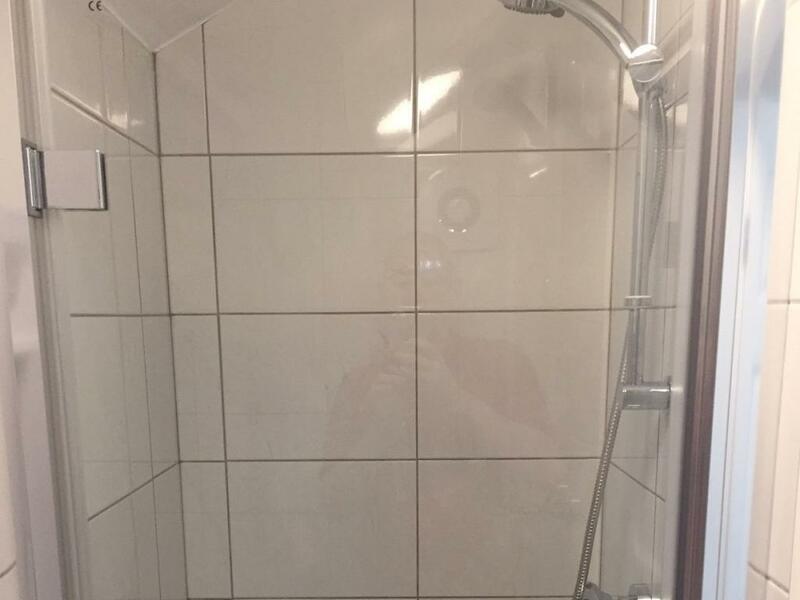 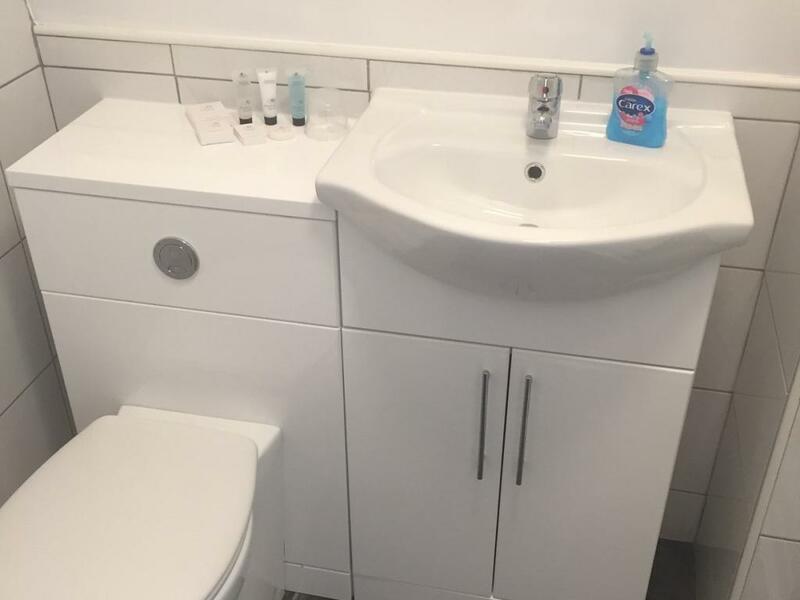 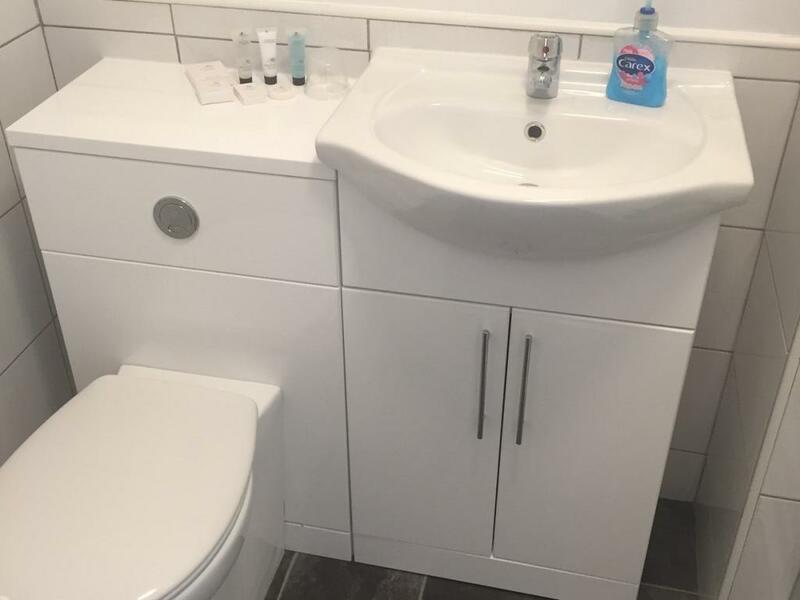 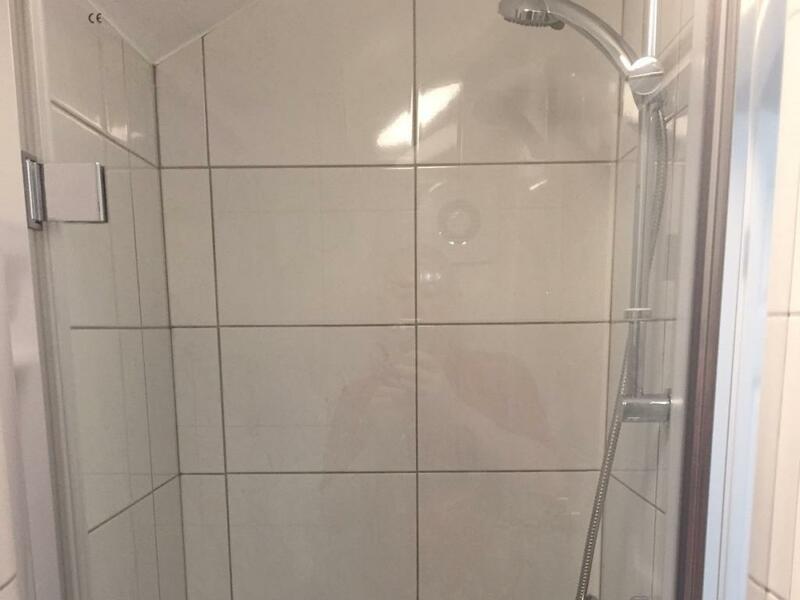 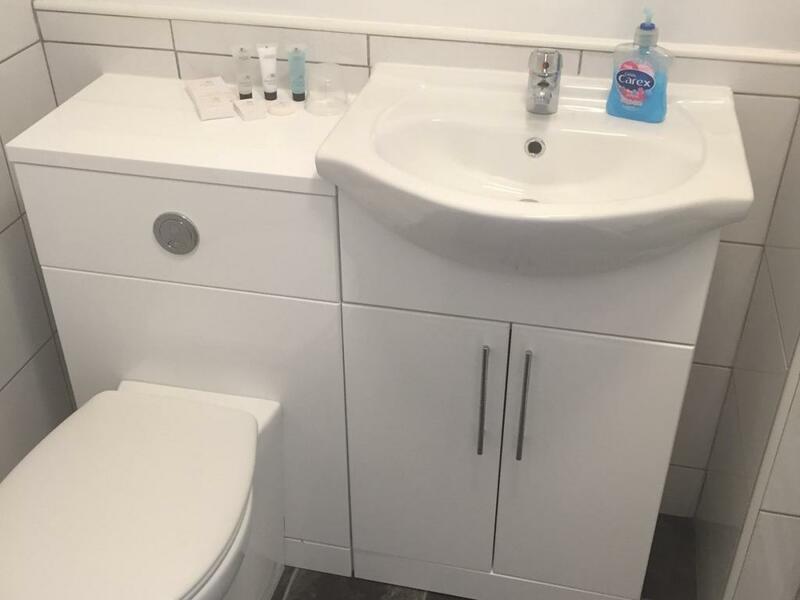 Full en-suite with shower, WC, wash basin and a range of toiletries. 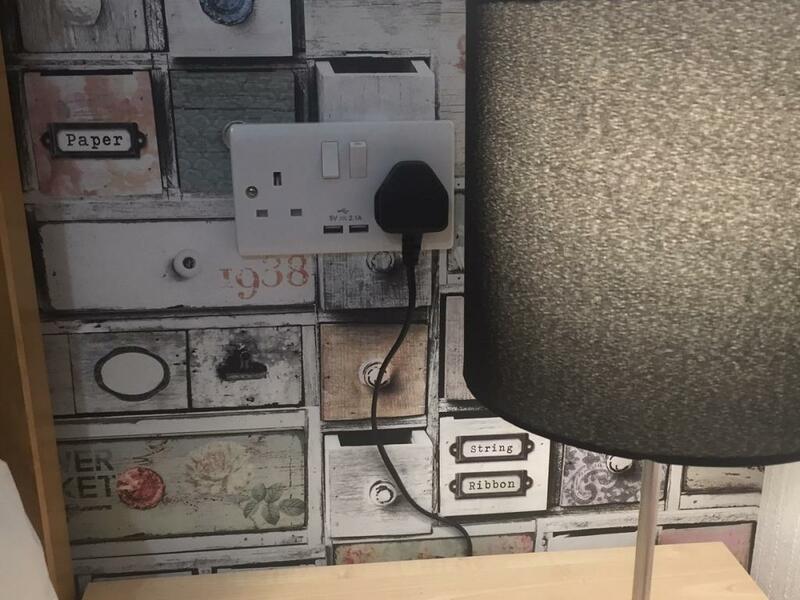 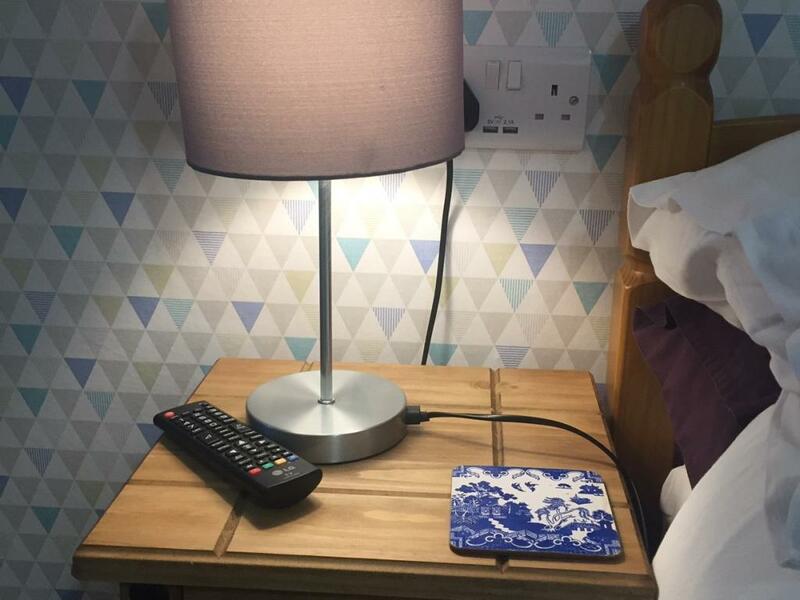 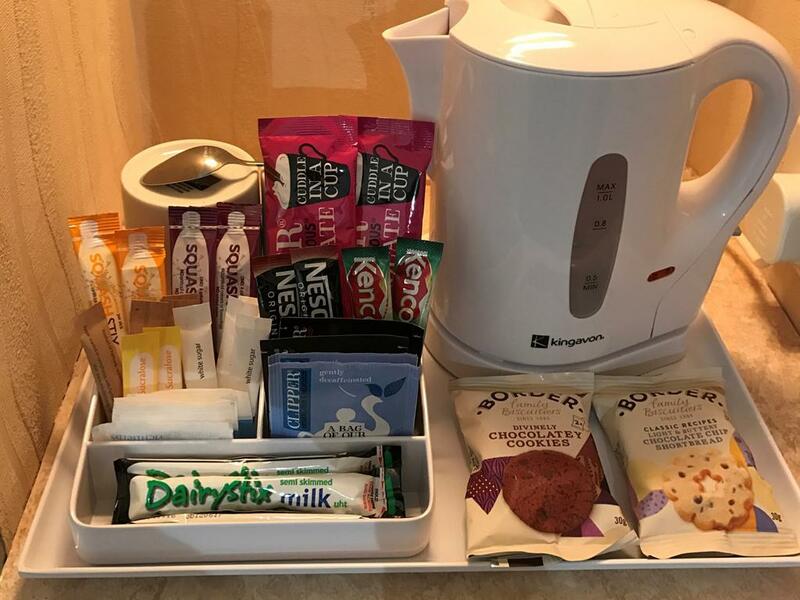 A complimentary hot and cold drinks tray is also provided, together with Flatscreen Freeview TV, Radio Alarm, Hairdryer and thermostatically controlled heating. Room 3 is a pet friendly room. 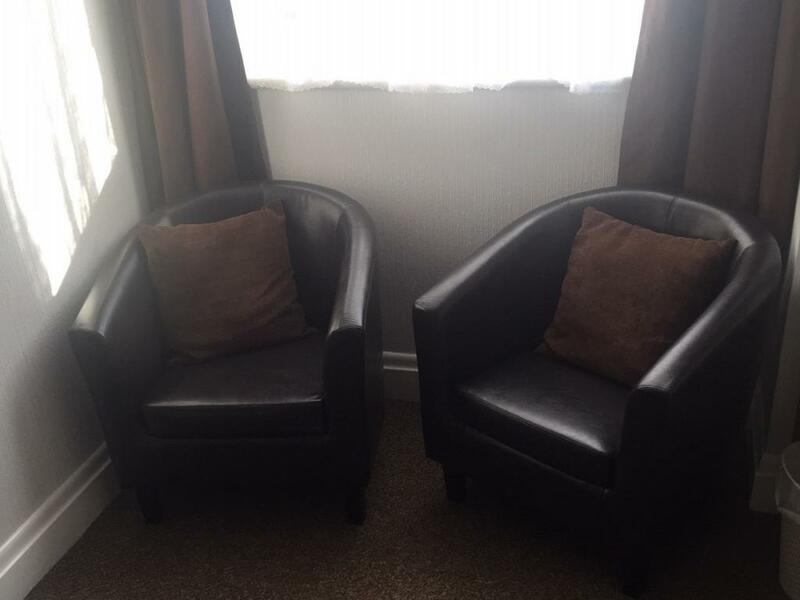 If you would like to bring a small or medium sized well behaved dog, please phone and ask if the room is available. 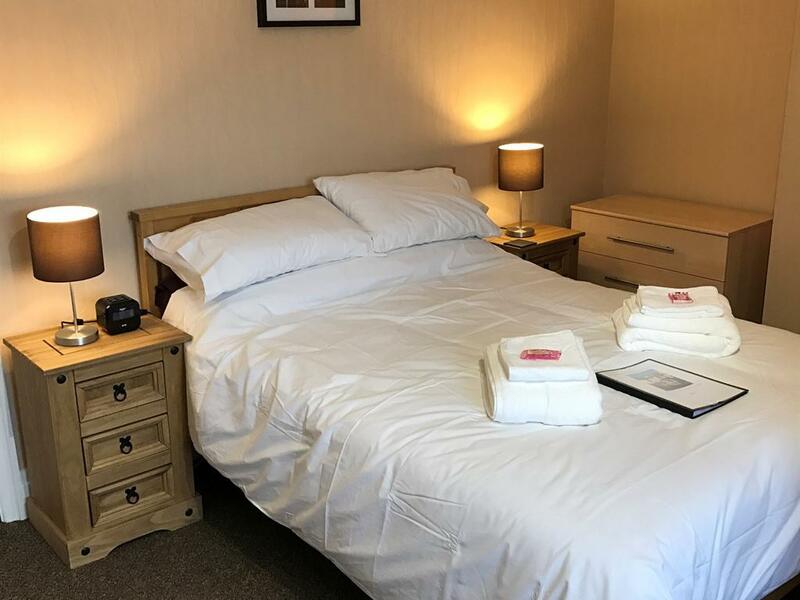 A comfortable well presented family room that sleeps up to 4 with an ensuite shower, WC, wash basin and a range of toiletries. 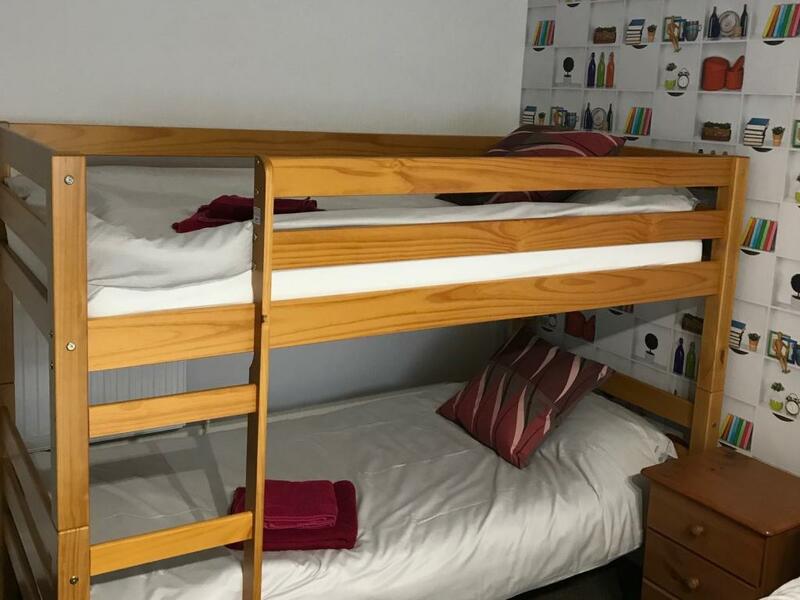 The room contains one double bed and a bunk bed. 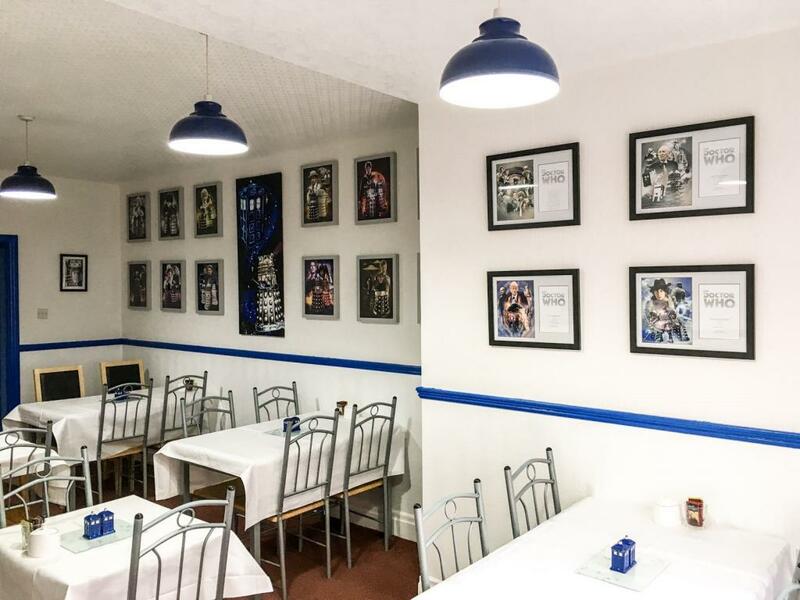 A complimentary hot and cold drinks tray is also provided, together with a 32 inch flatscreen freeview HD TV, Radio alarm, hairdryer and thermostatically controlled heating. 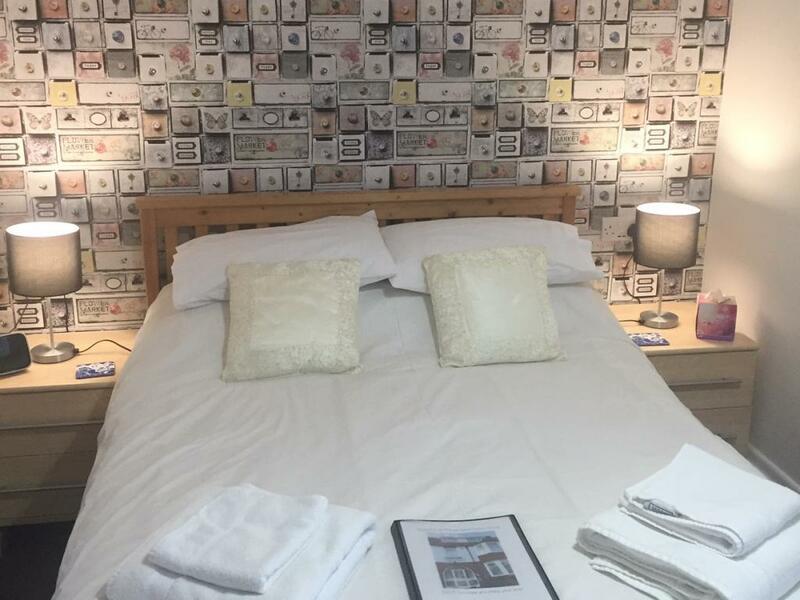 Room is situated on the first floor and rates are inclusive of a full english breakfast. 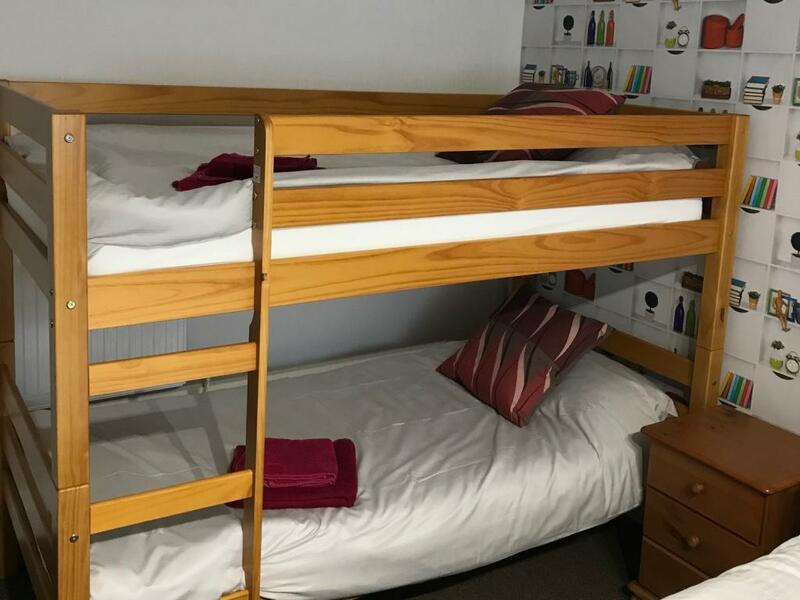 Please note due to the configuration of this room with a double bed and a bunk bed, it is only suitable for children aged 3 and over who can sleep in the bunk beds provided. 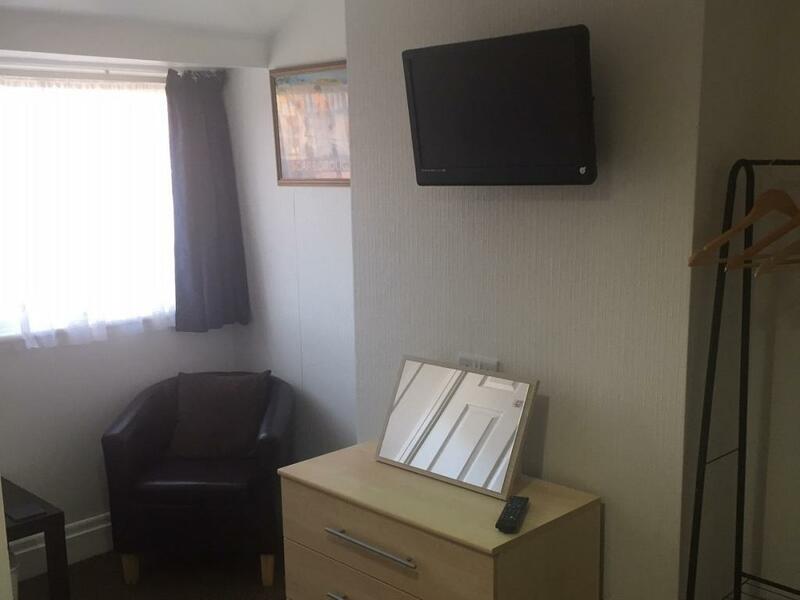 We do not provide cots or accept infants at the property. 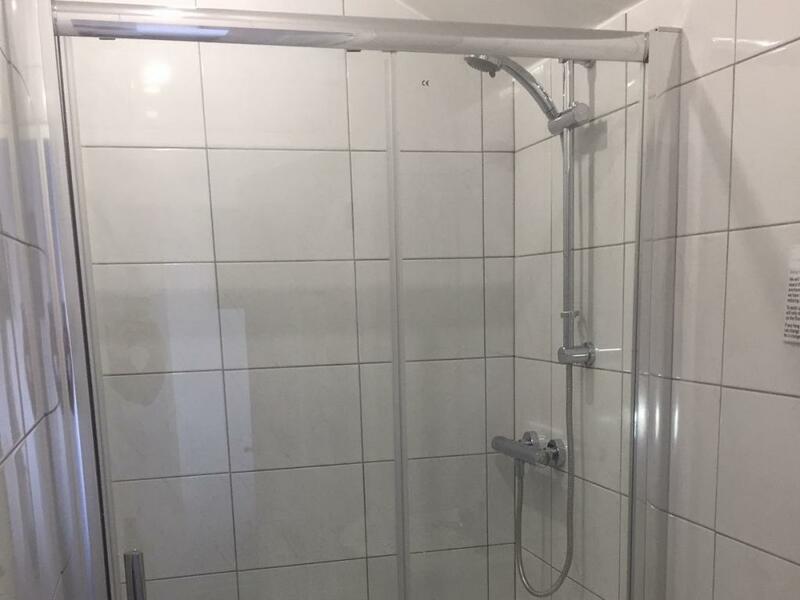 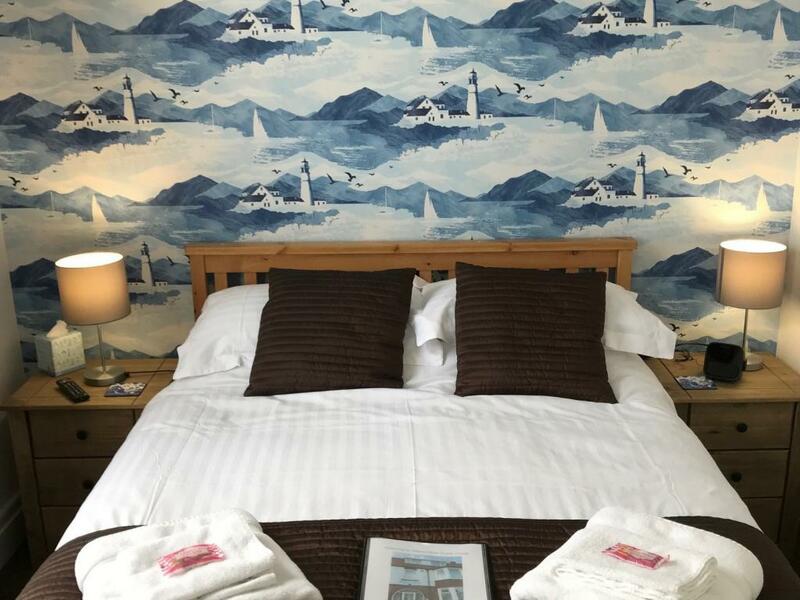 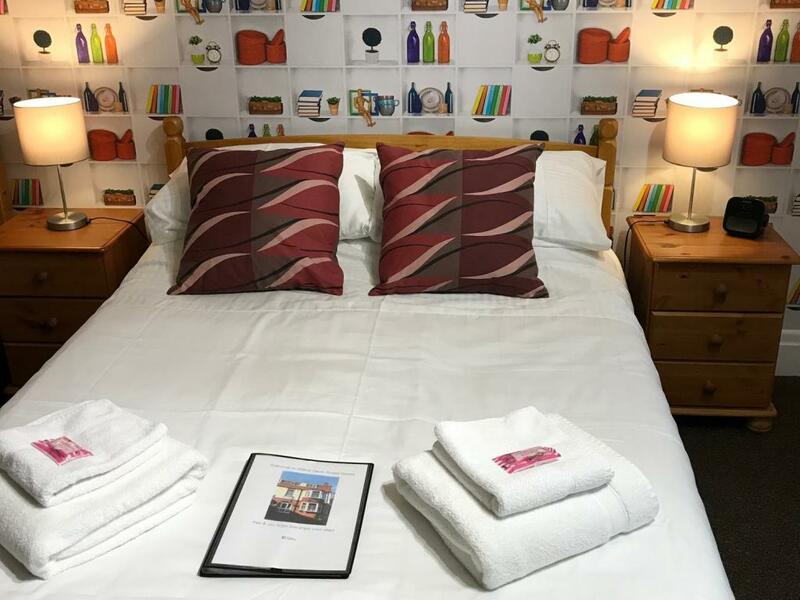 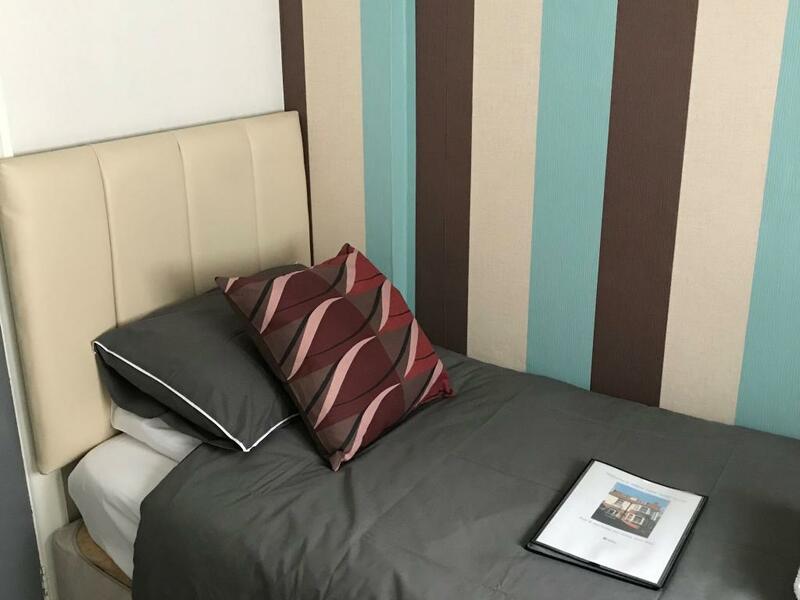 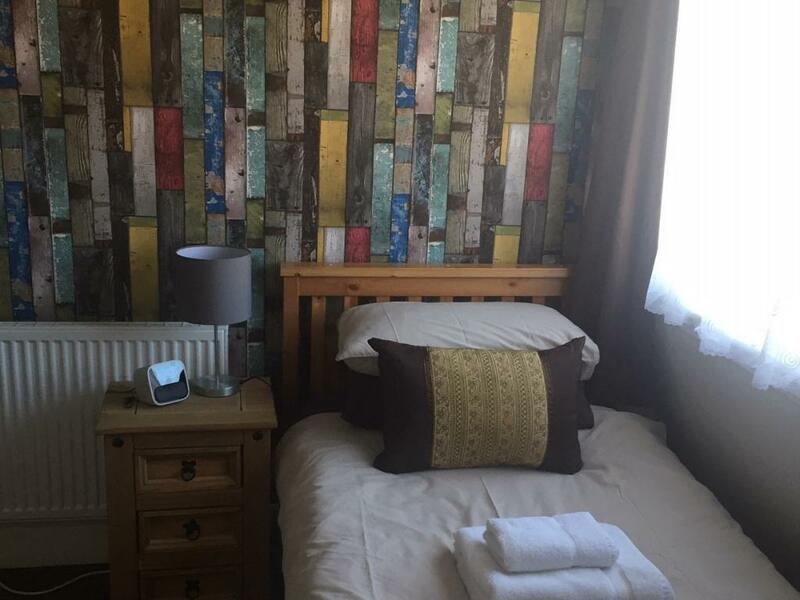 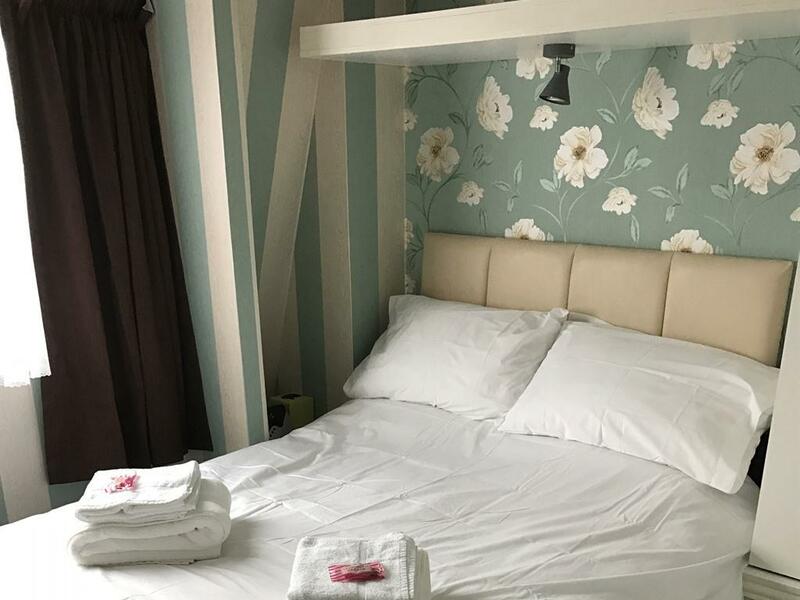 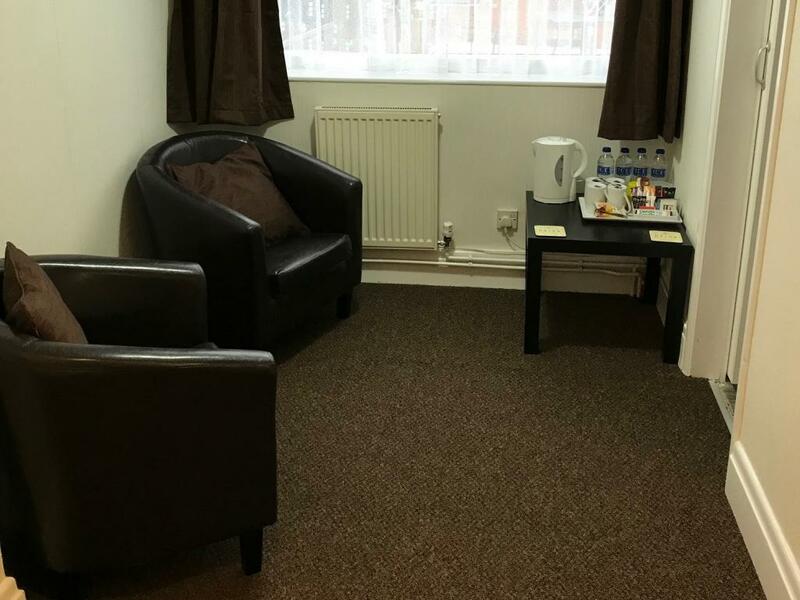 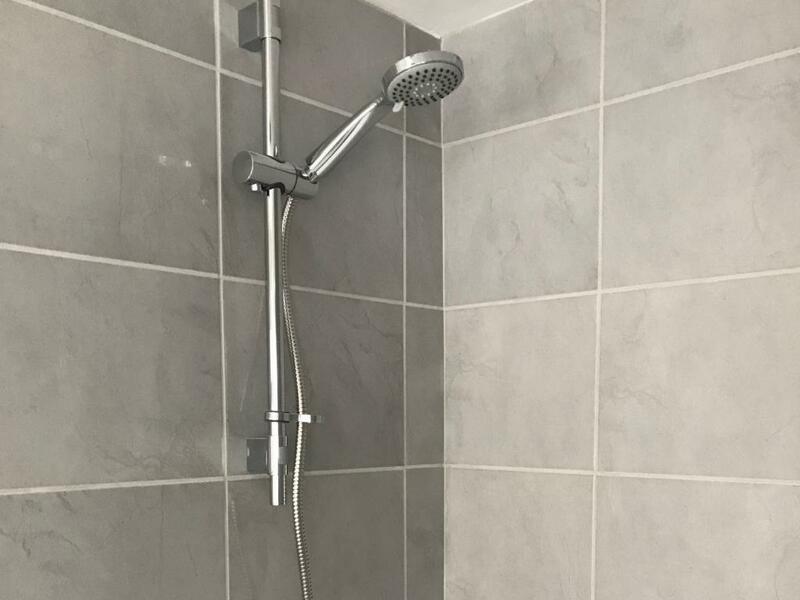 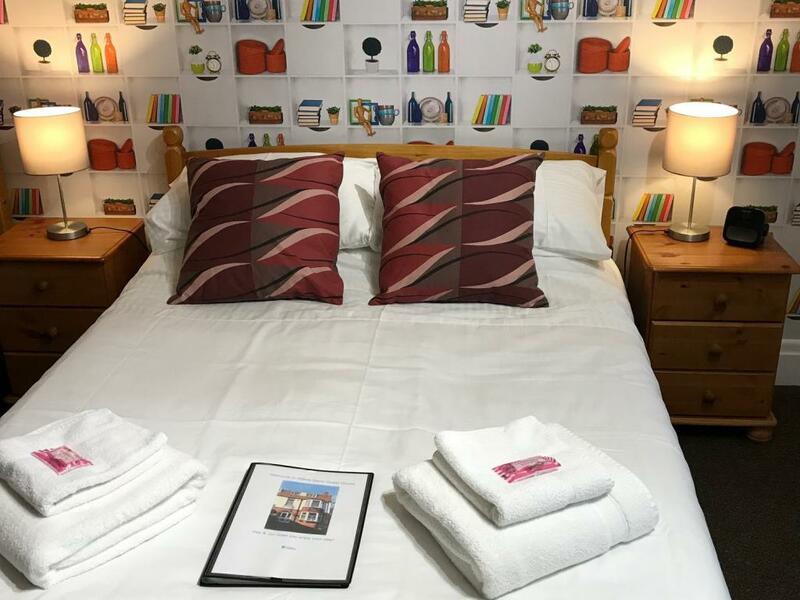 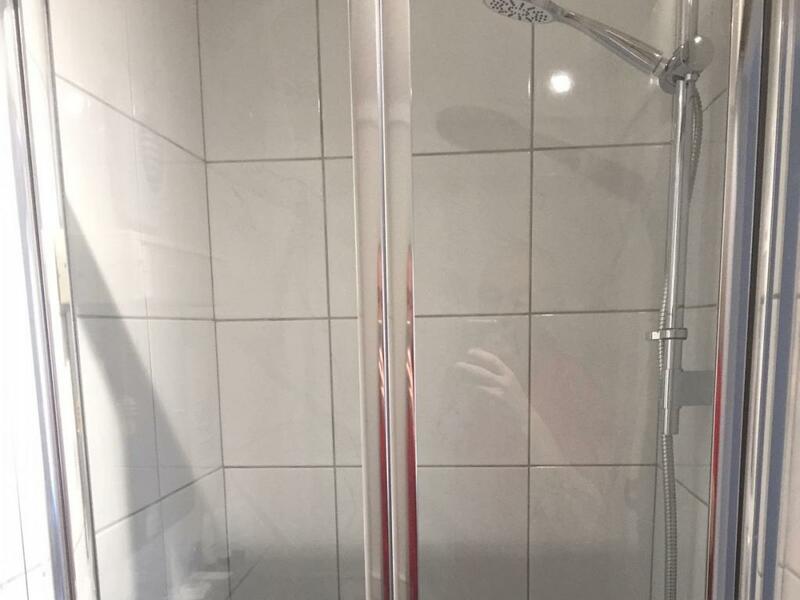 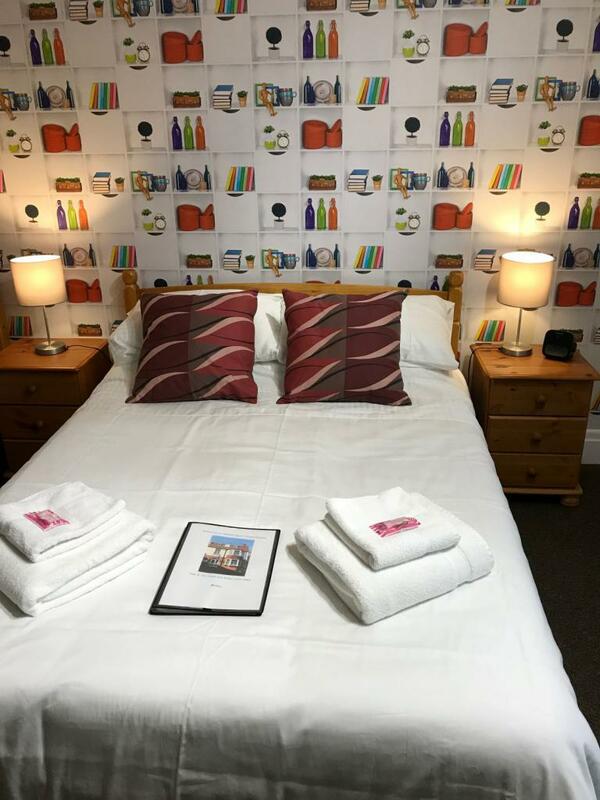 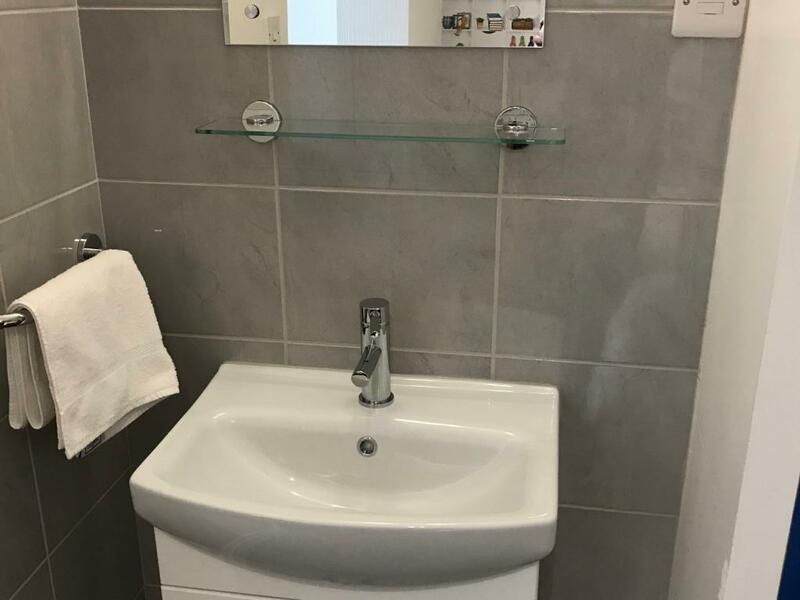 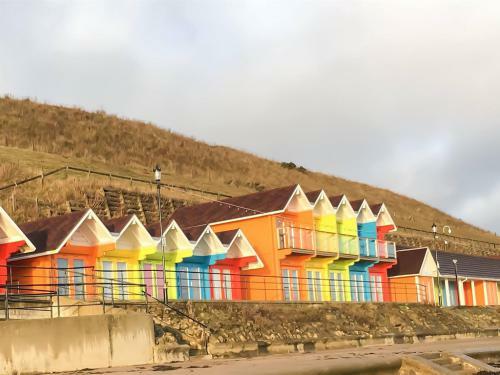 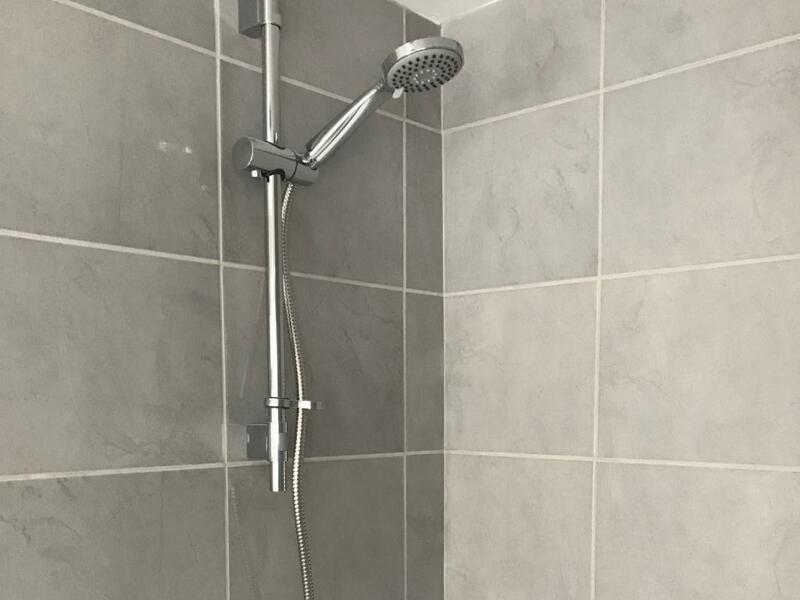 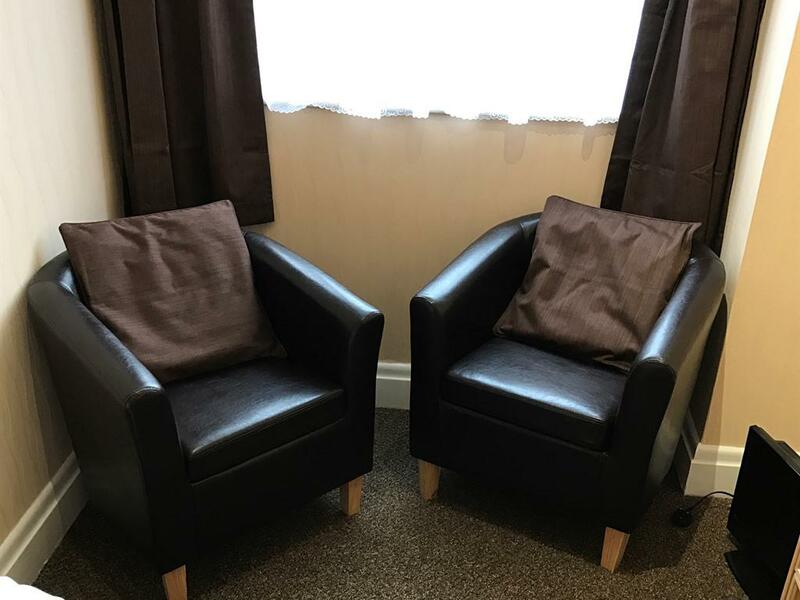 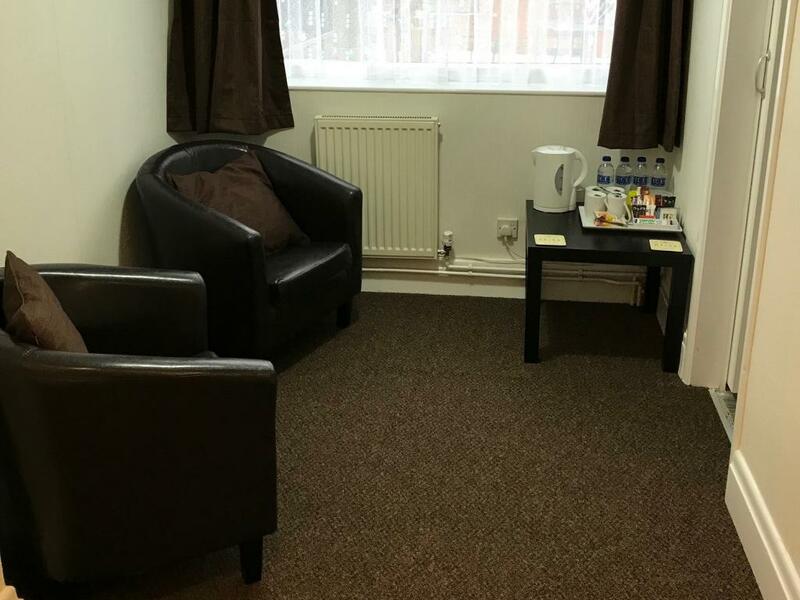 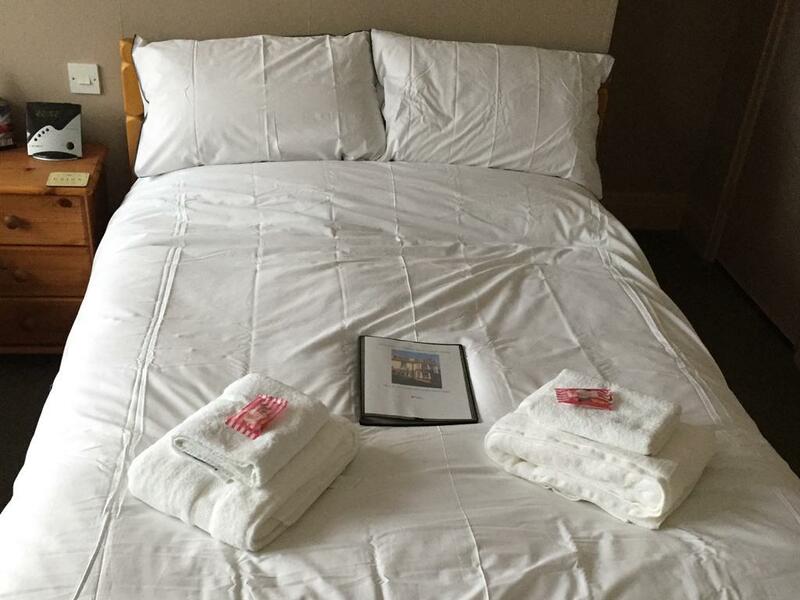 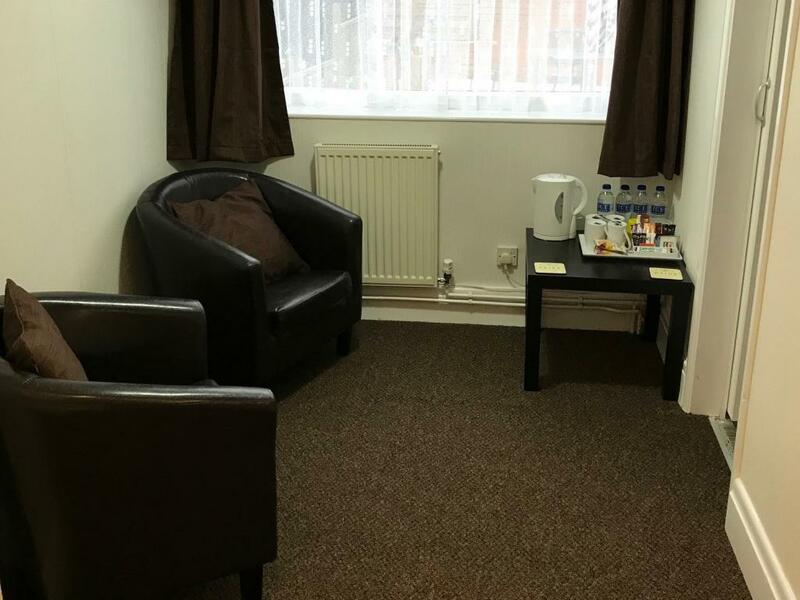 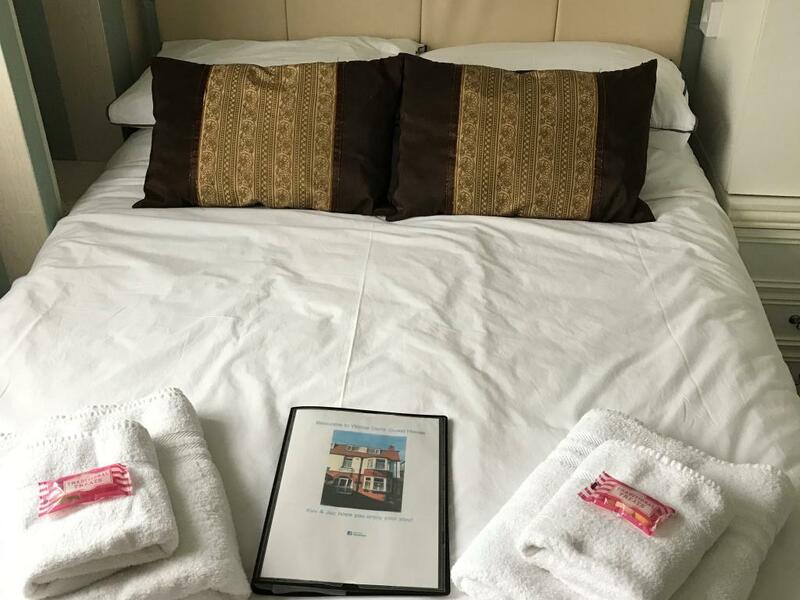 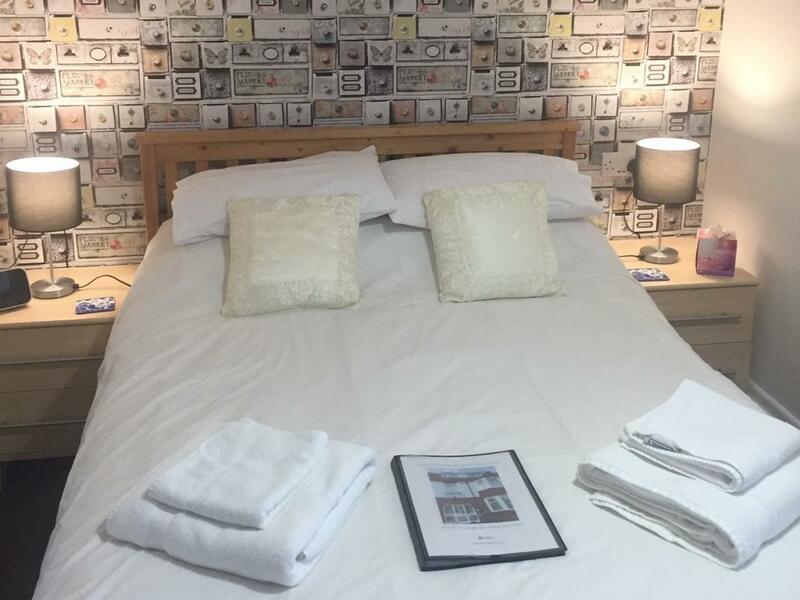 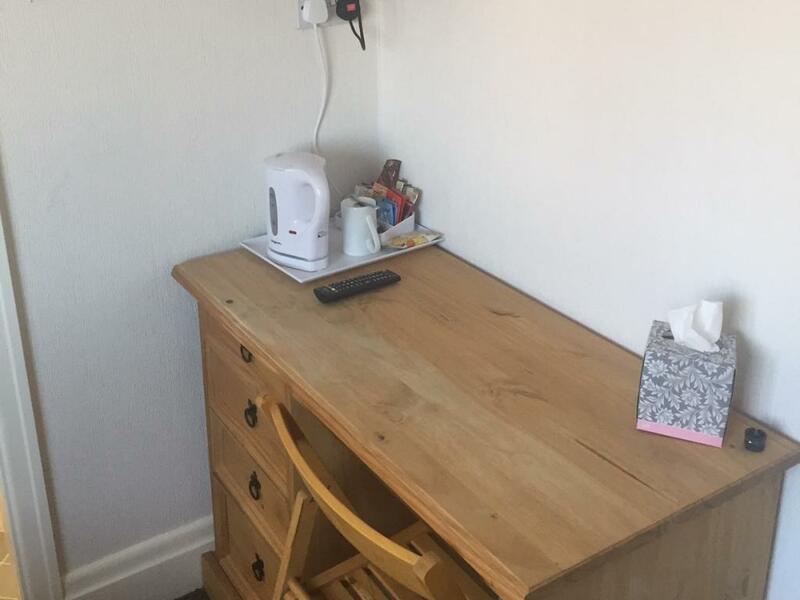 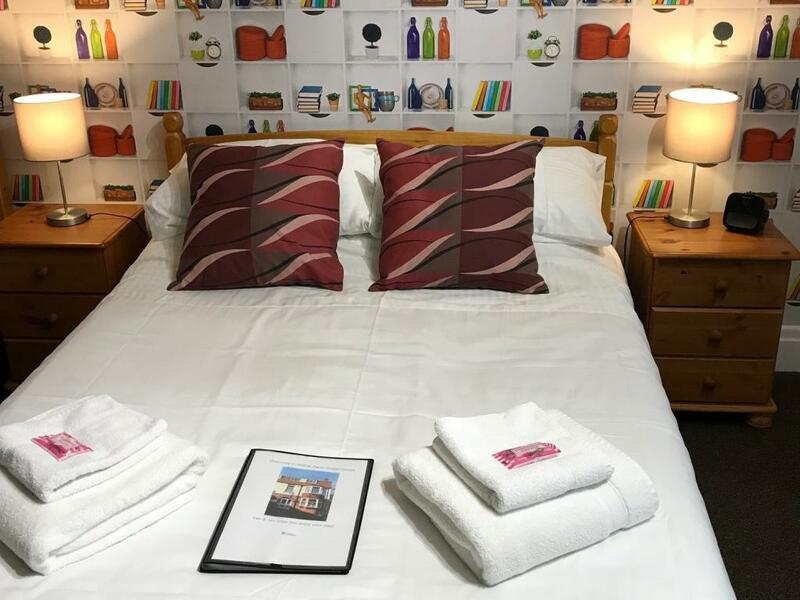 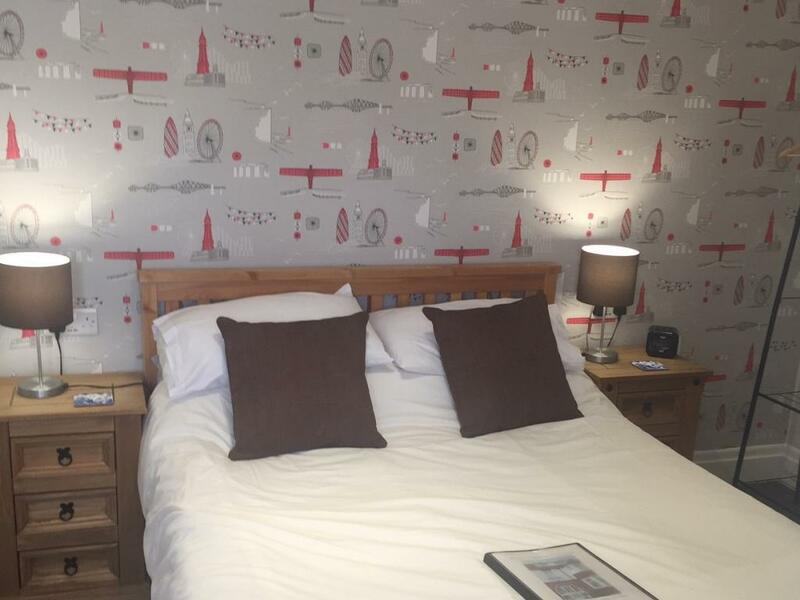 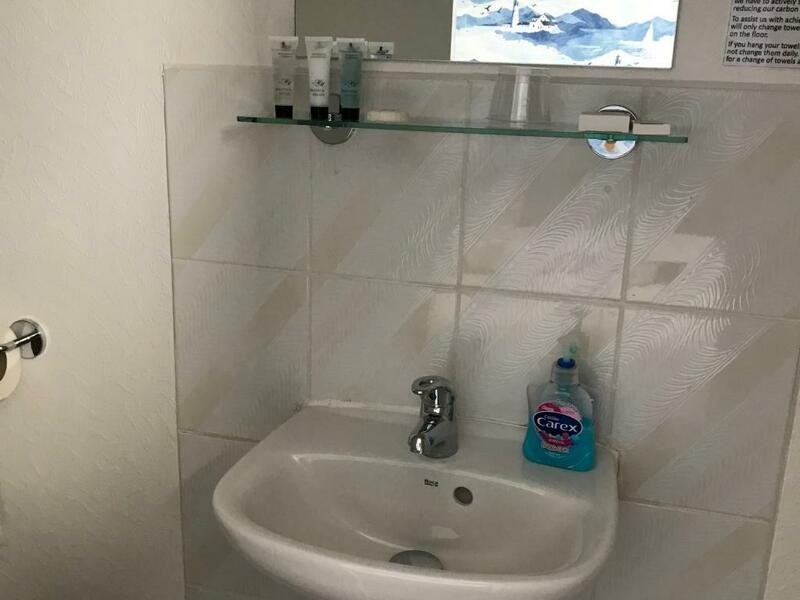 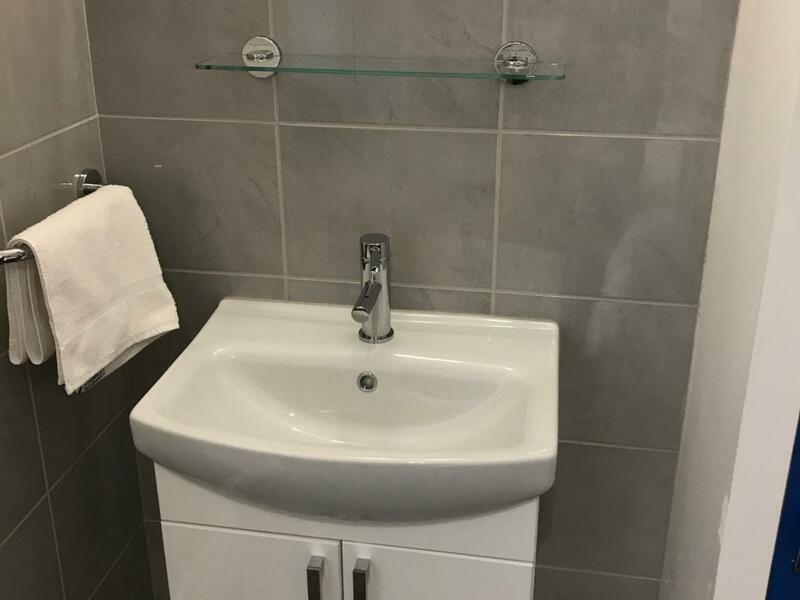 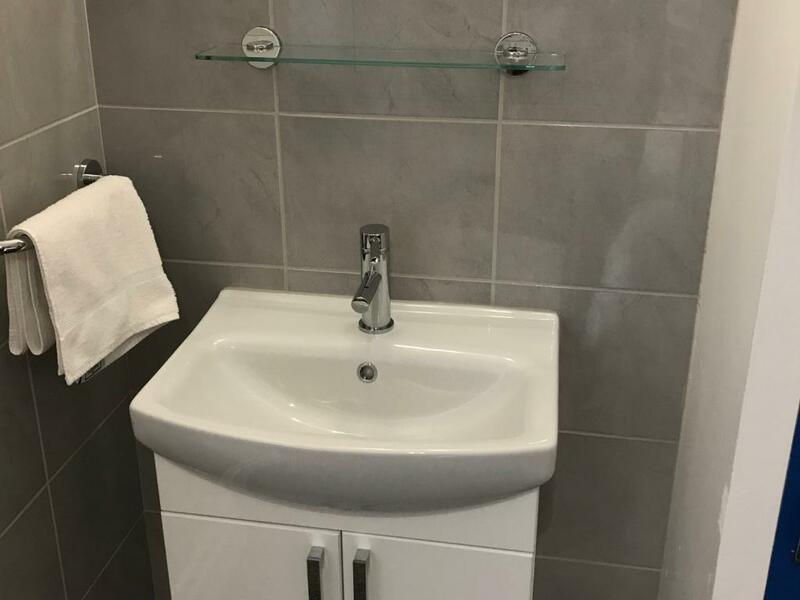 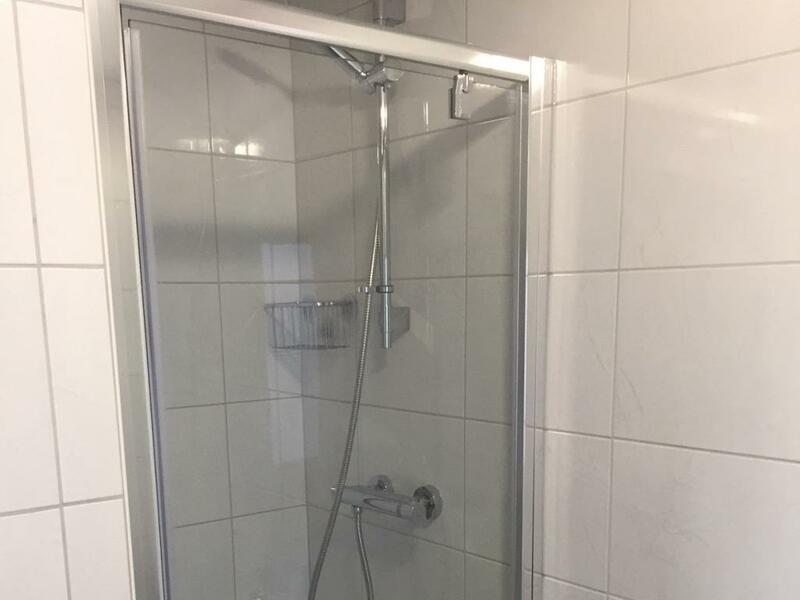 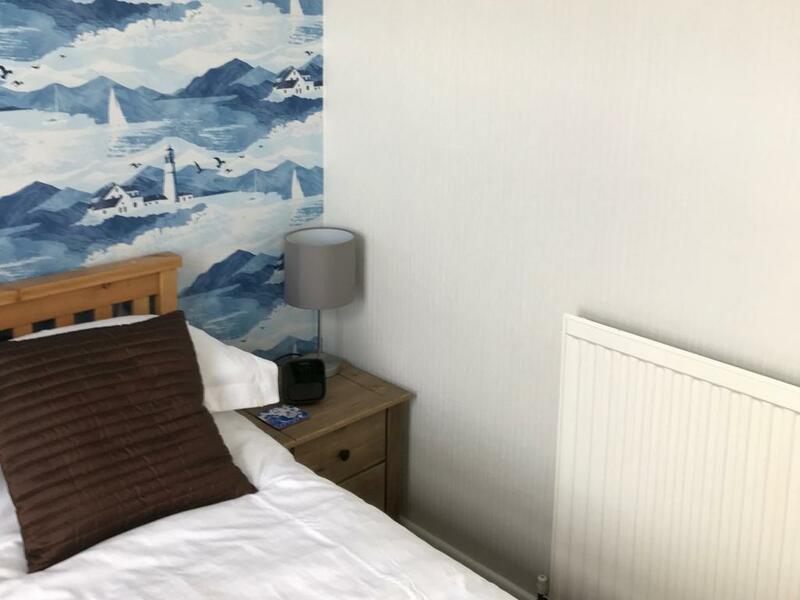 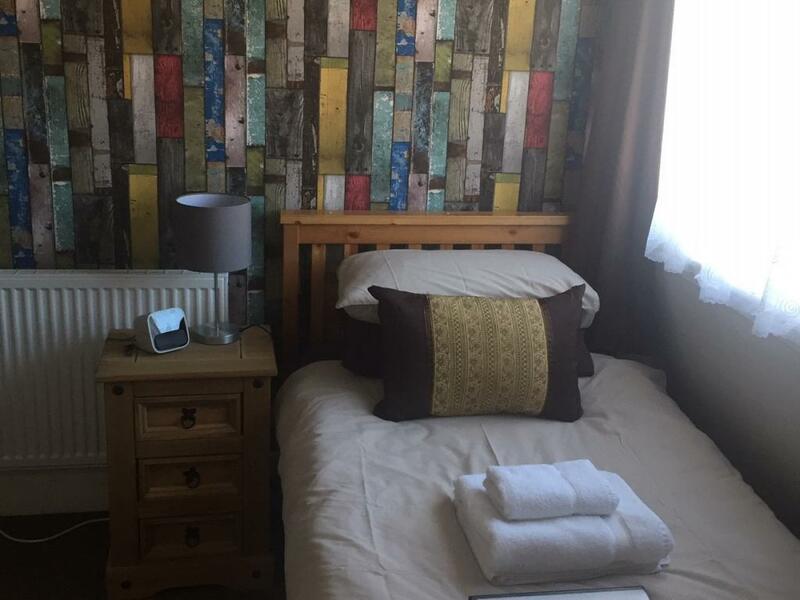 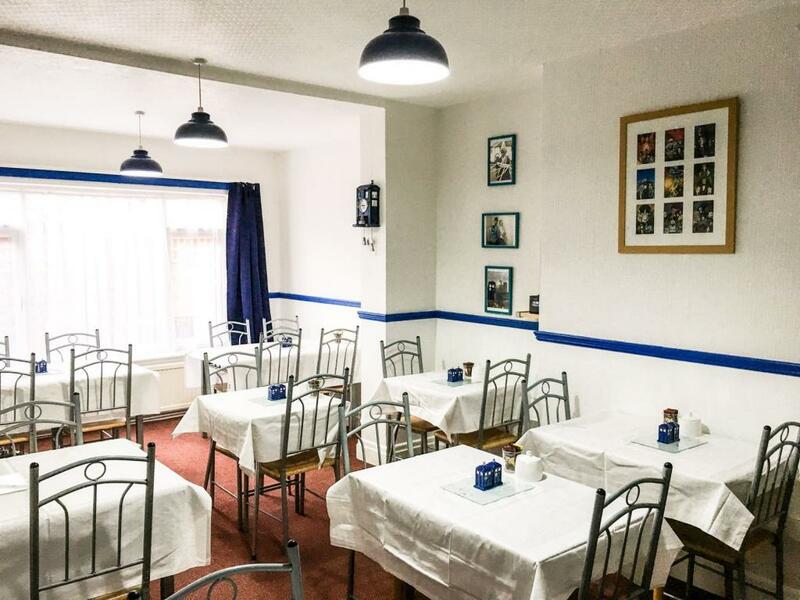 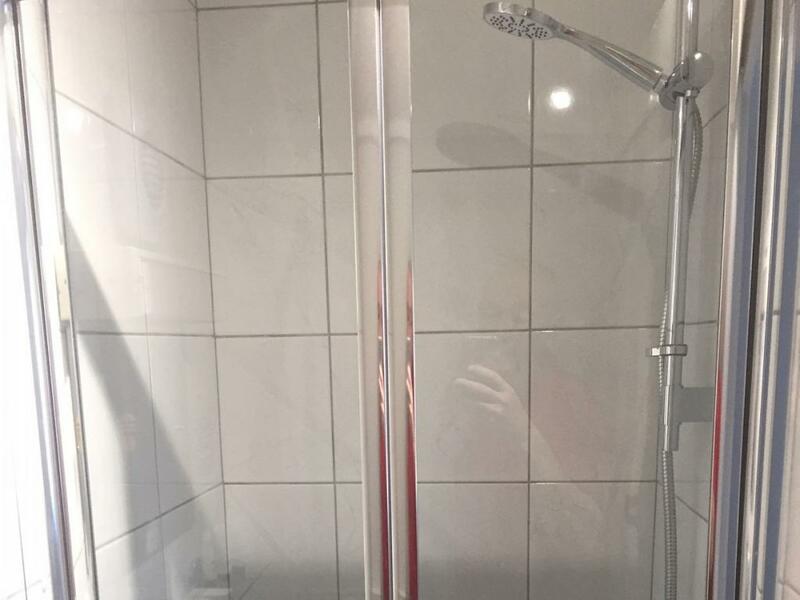 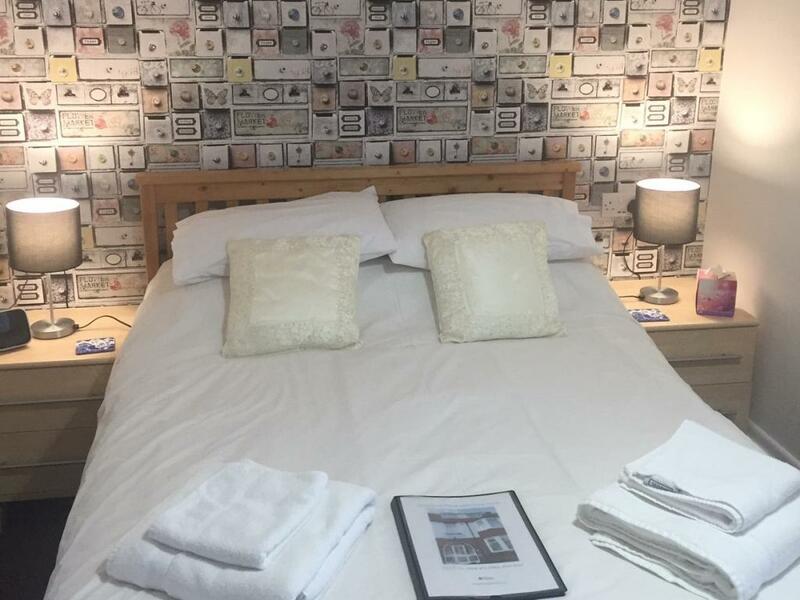 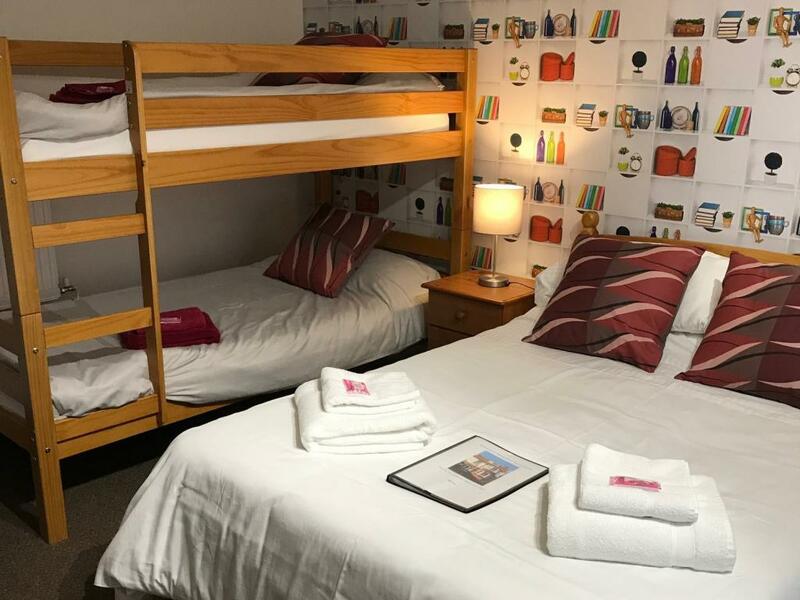 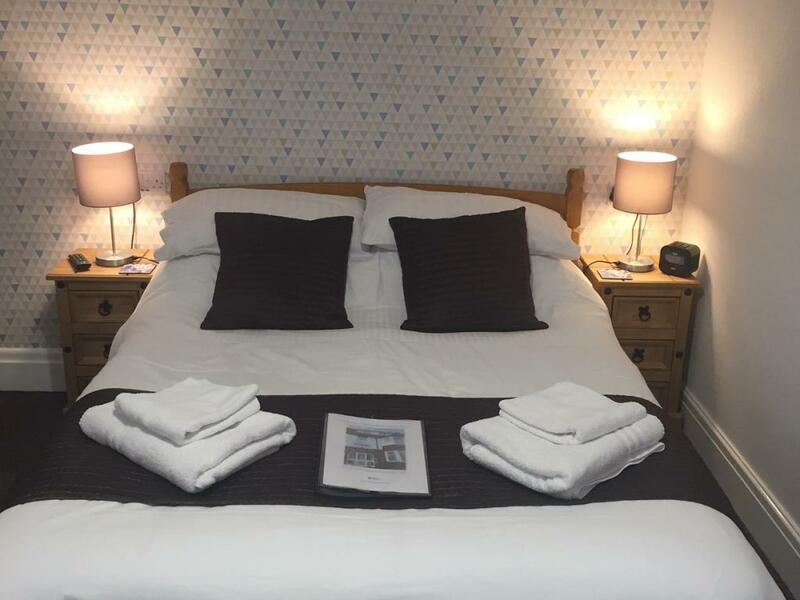 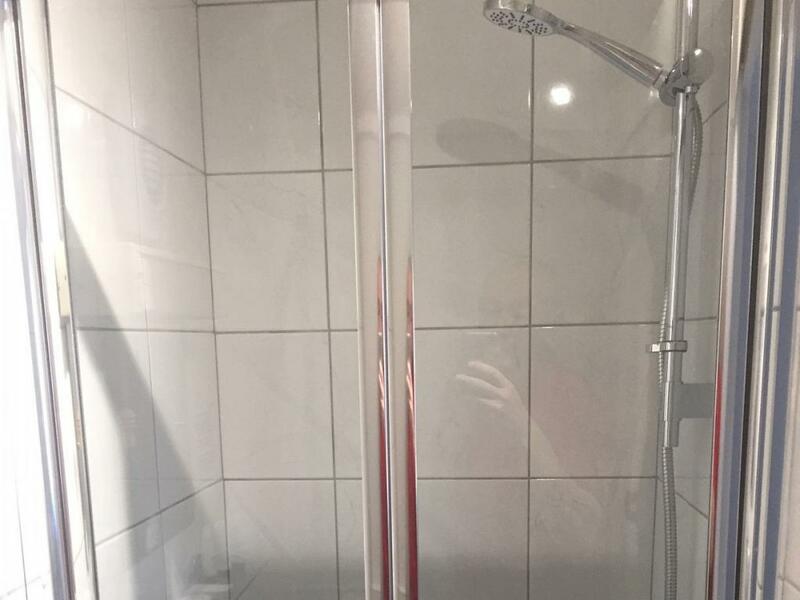 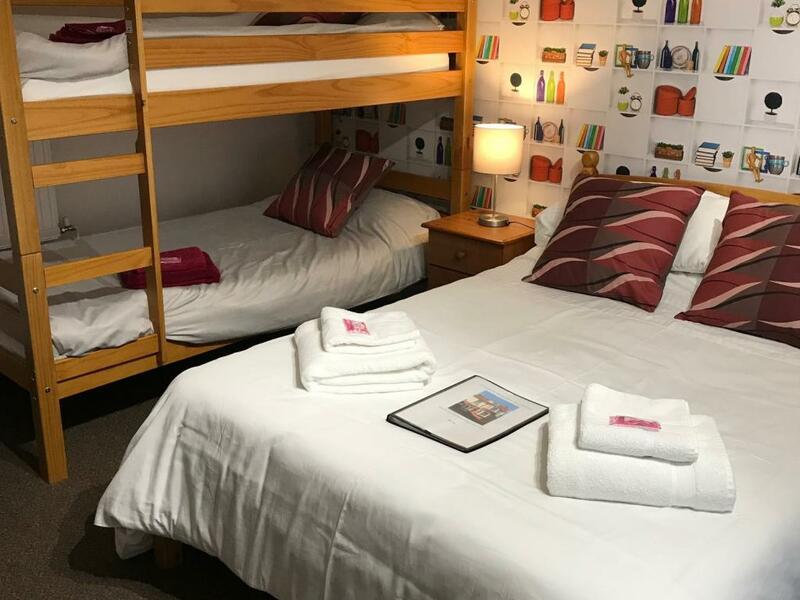 The Budget double room is on the second floor and has all the facilities of the double rooms but has a compact en-suite which is up 2 steps and is situated over the stairs. 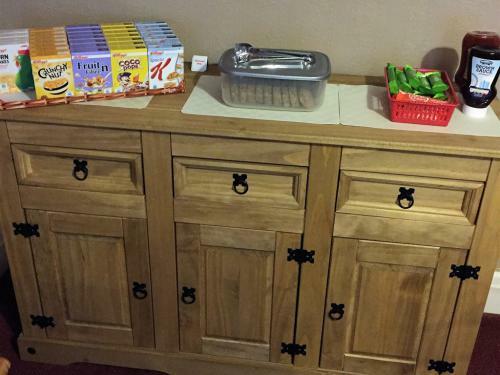 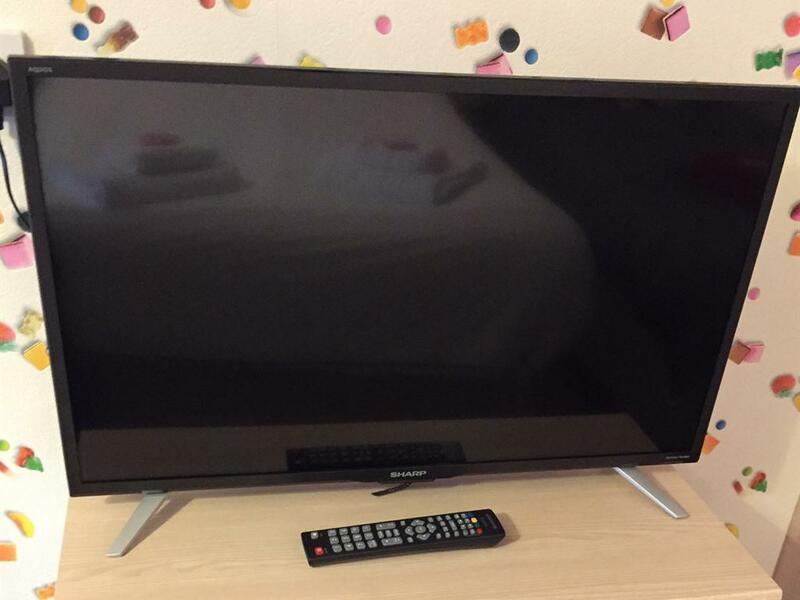 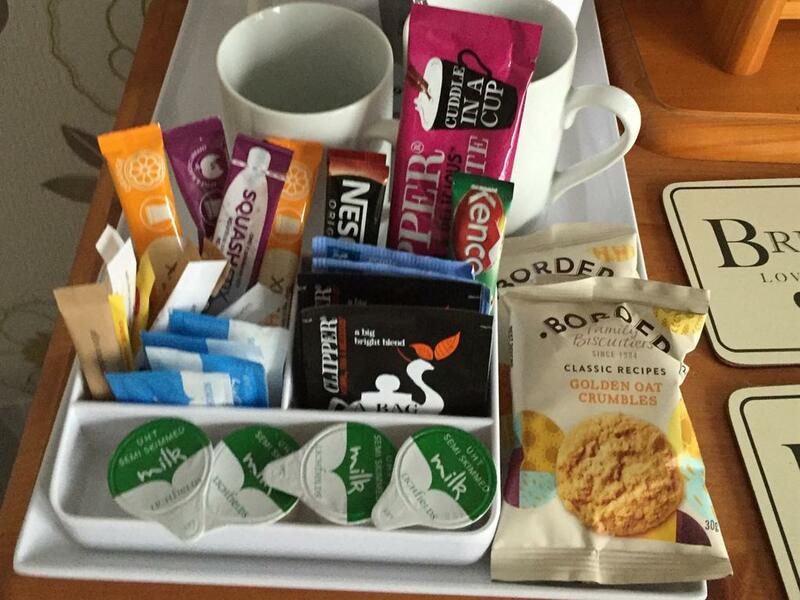 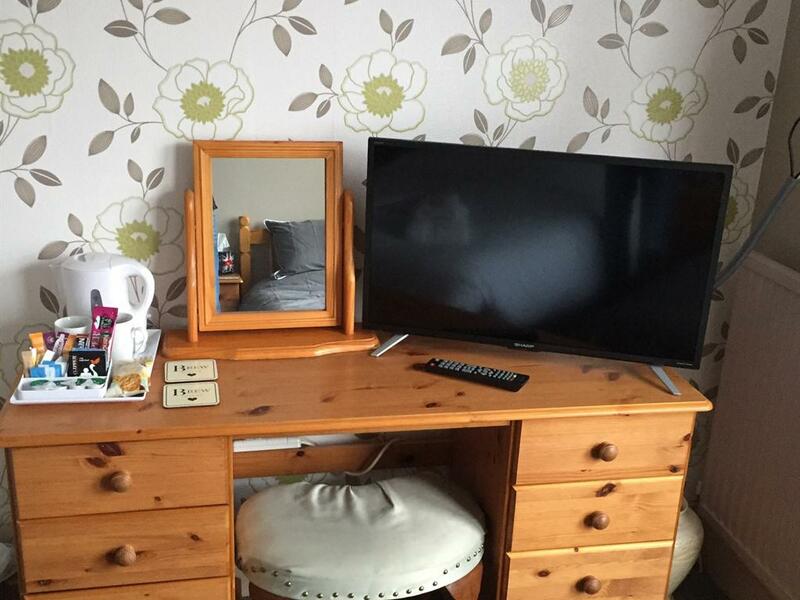 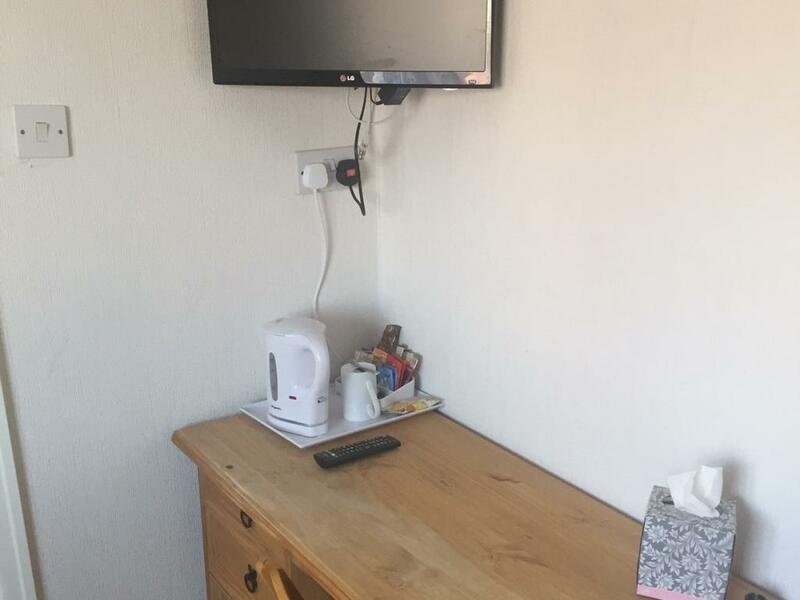 The room has flat screen freeview television and a hospitality tray with more than your average selection of items. 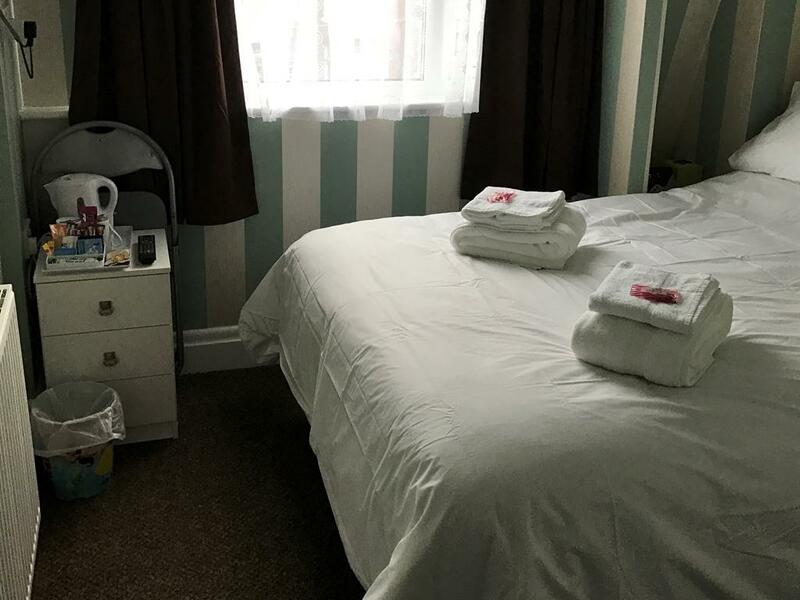 Room 7 is a basic single room on the second floor,which is compact,but well presented and has an ensuite with shower, WC, wash basin and a range of toiletries. 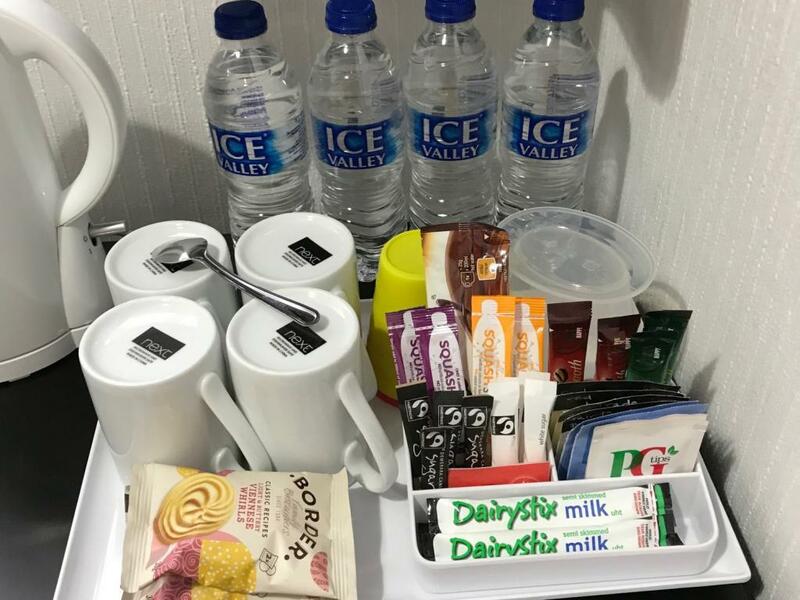 A complimentary hot and cold drinks tray is also provided, together with Flatscreen Freeview TV, Radio Alarm, Hairdryer and thermostatically controlled heating. 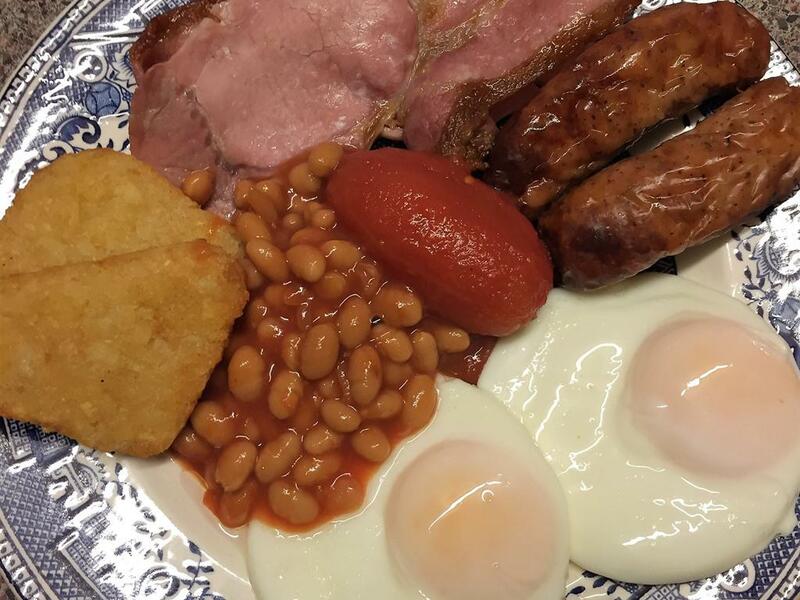 Rates are inclusive of a full english breakfast. 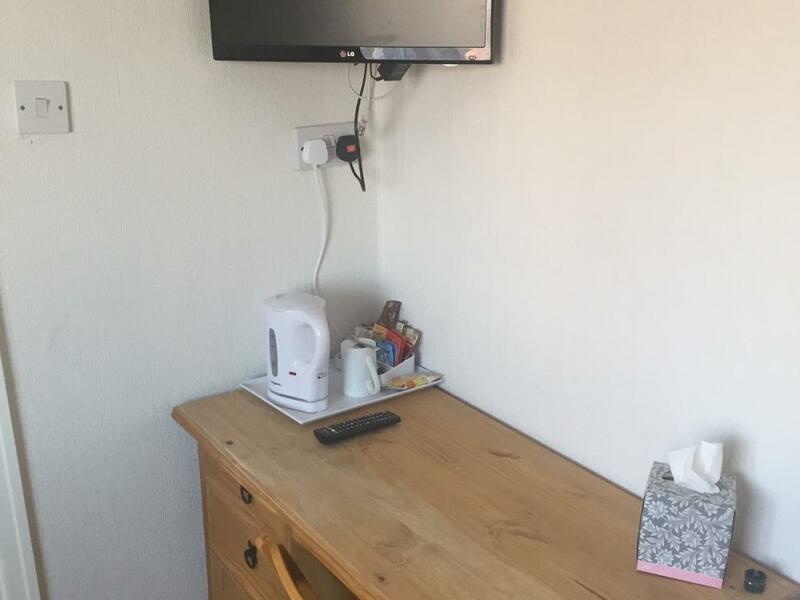 This room is not pet friendly. 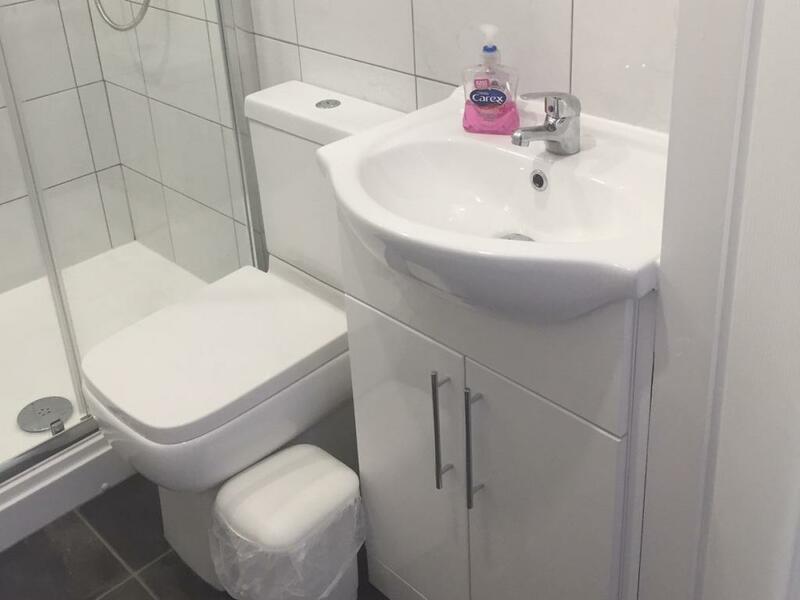 A comfortable well presented triple or twin ensuite room with shower, WC, wash basin and a range of toiletries. 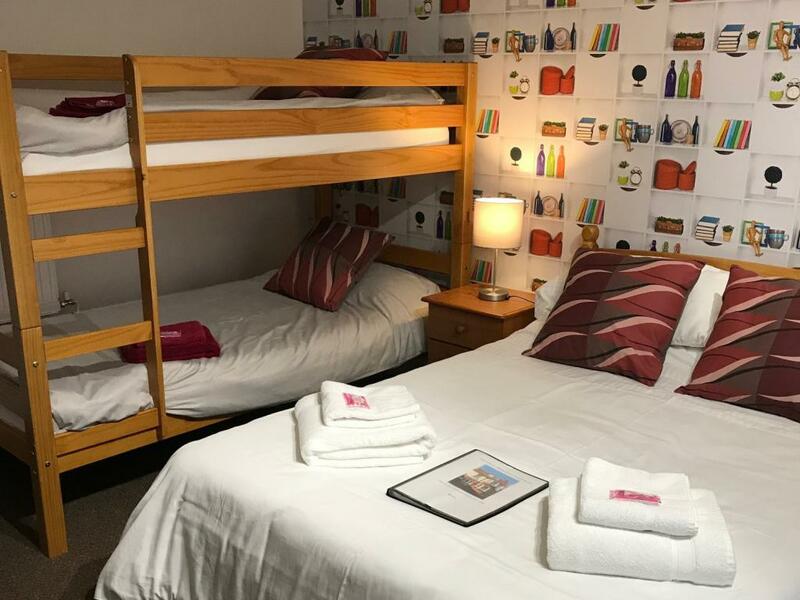 The beds provided are one double and one single bed. 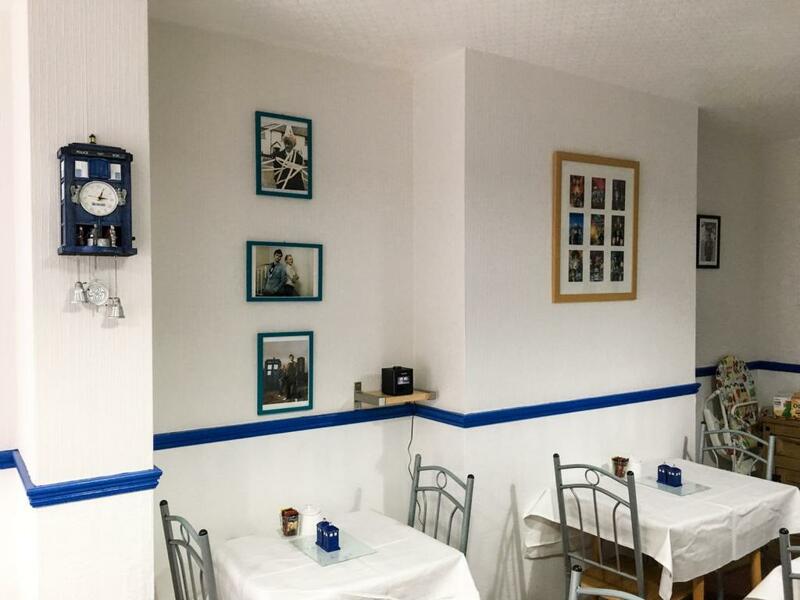 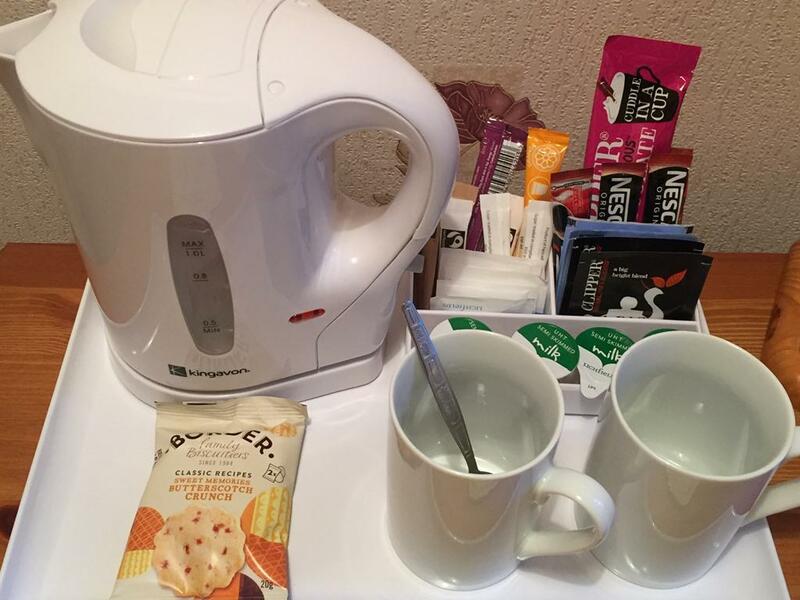 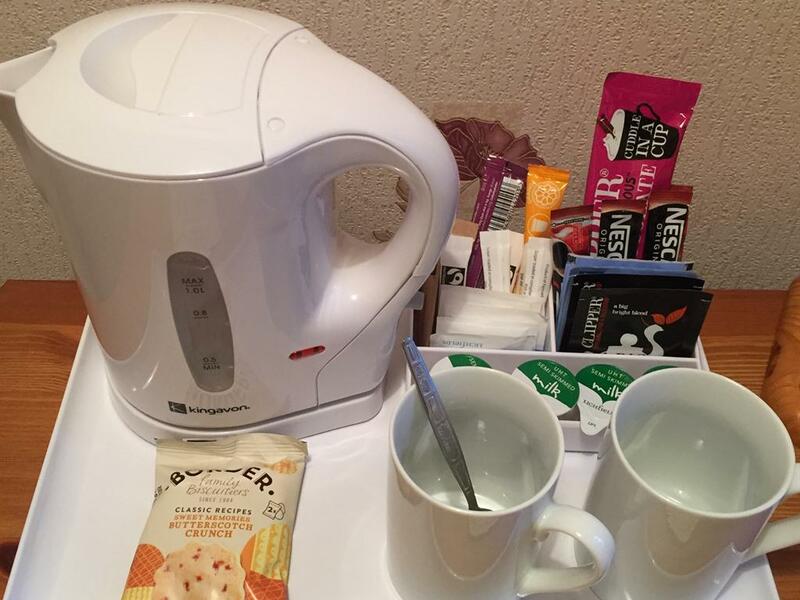 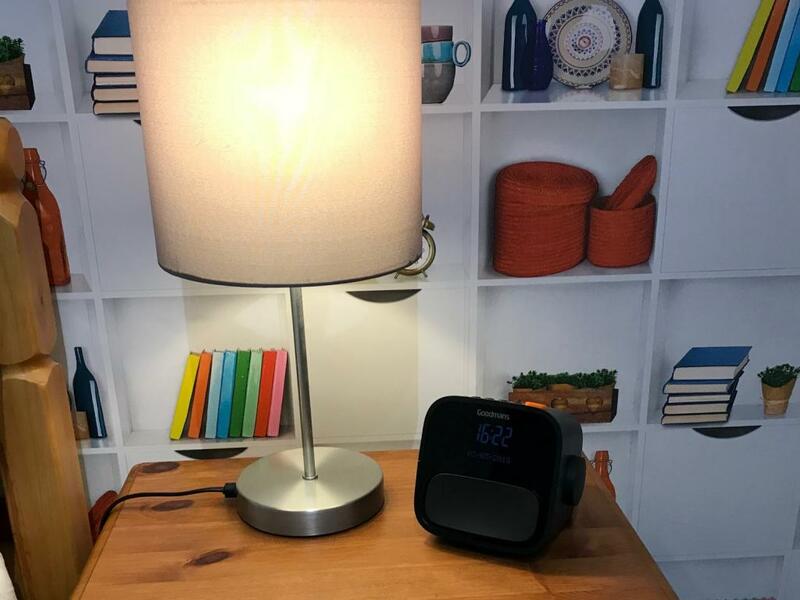 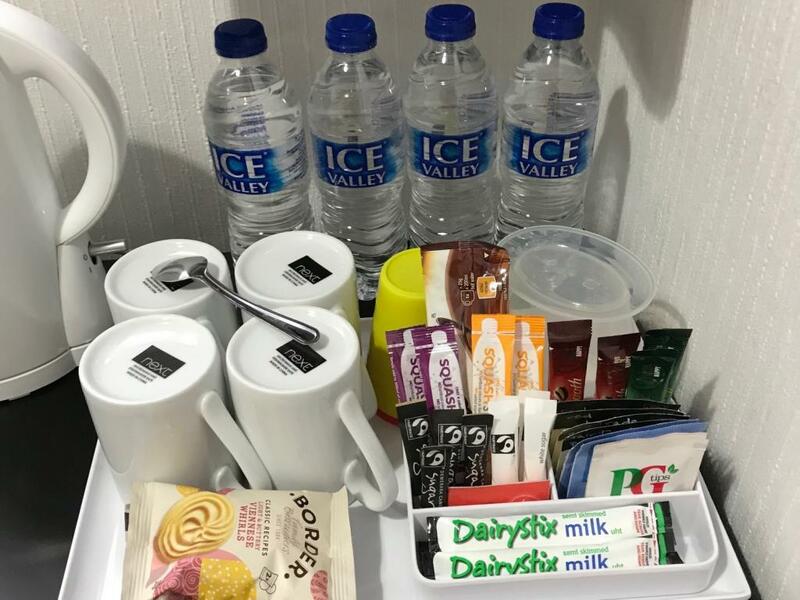 A complimentary hot and cold drinks tray is also provided, together with 32 inch flatscreen HD freeview TV, Radio Alarm, hairdryer and thermostatically controlled heating. 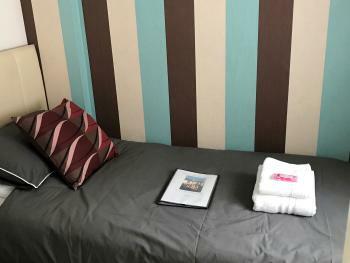 Room 2 is on the first floor and is pet friendly. 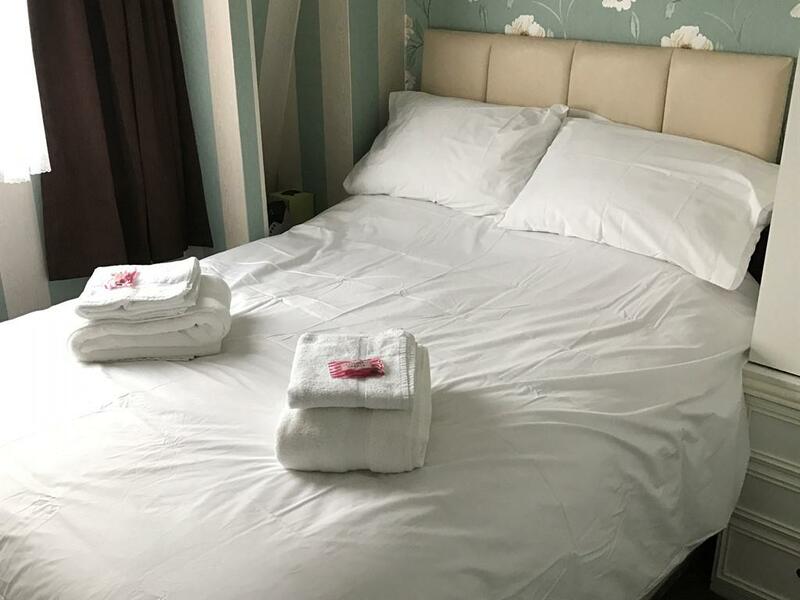 If you wish to bring a small or medium sized well behaved dog, please phone to ensure the room is available before booking. 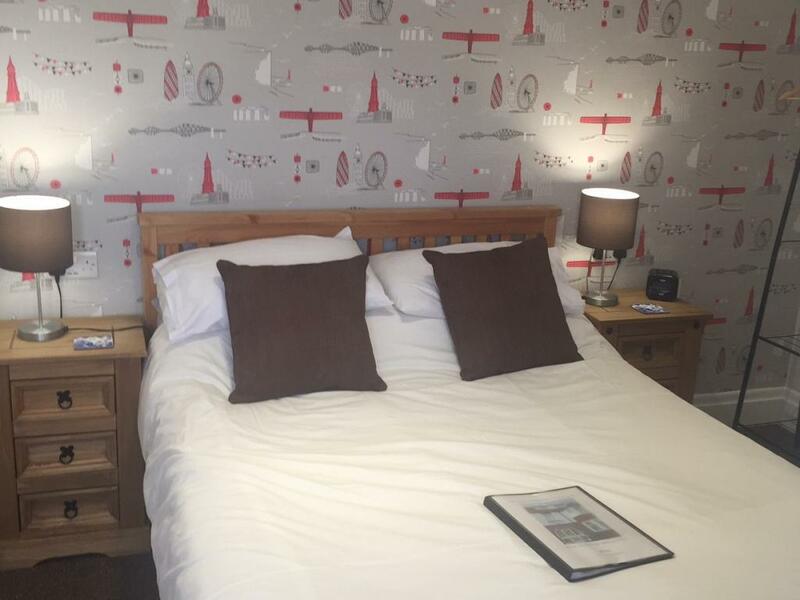 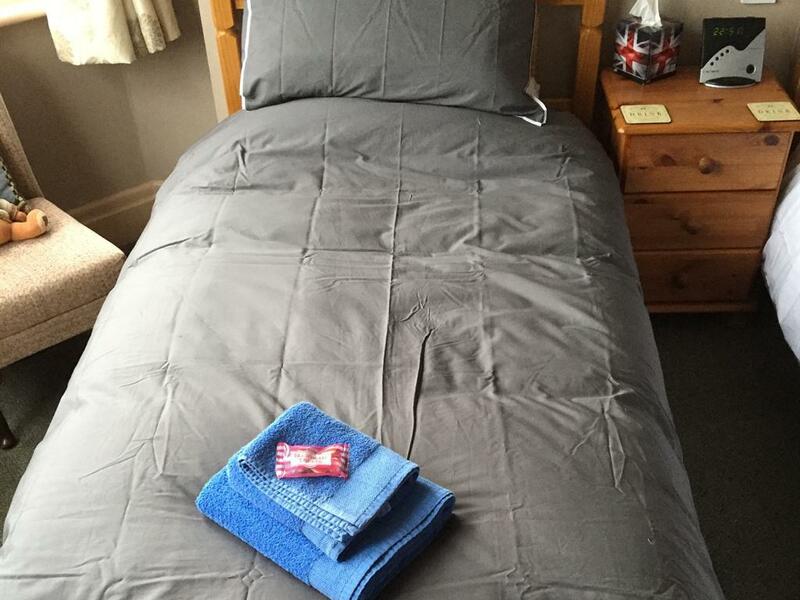 A comfortable well presented economy double room with en-suite shower, WC, wash basin and a range of toiletries. 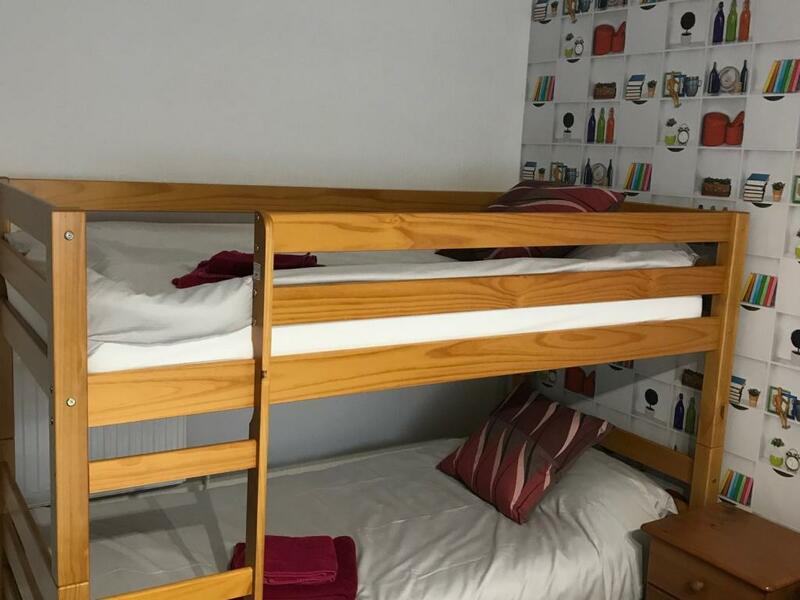 The bed provided is a double bed. 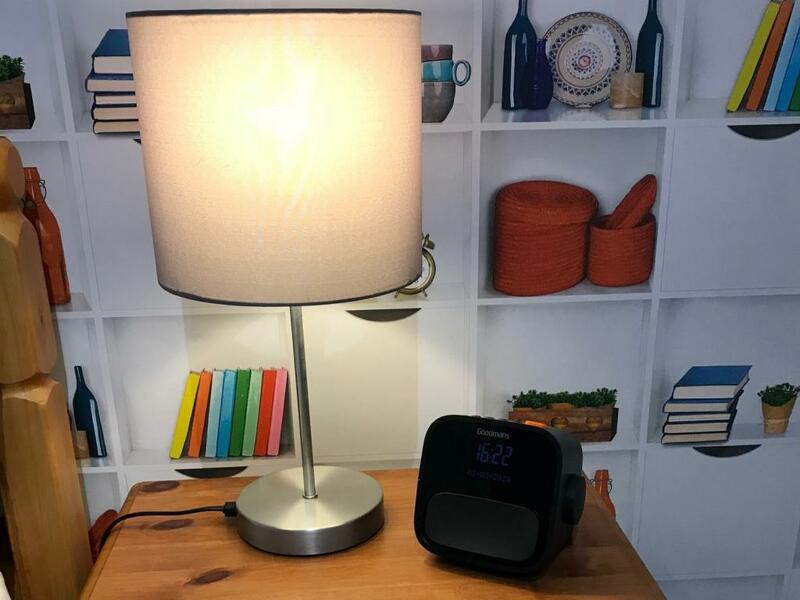 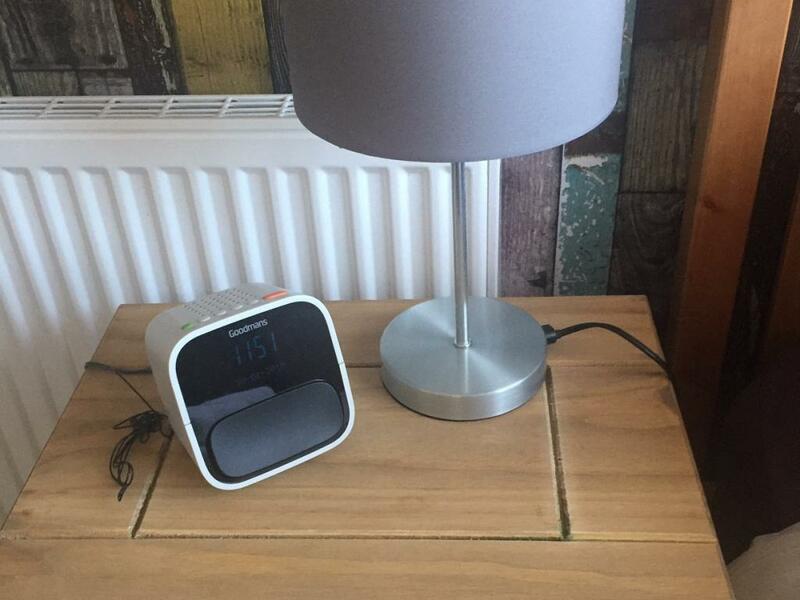 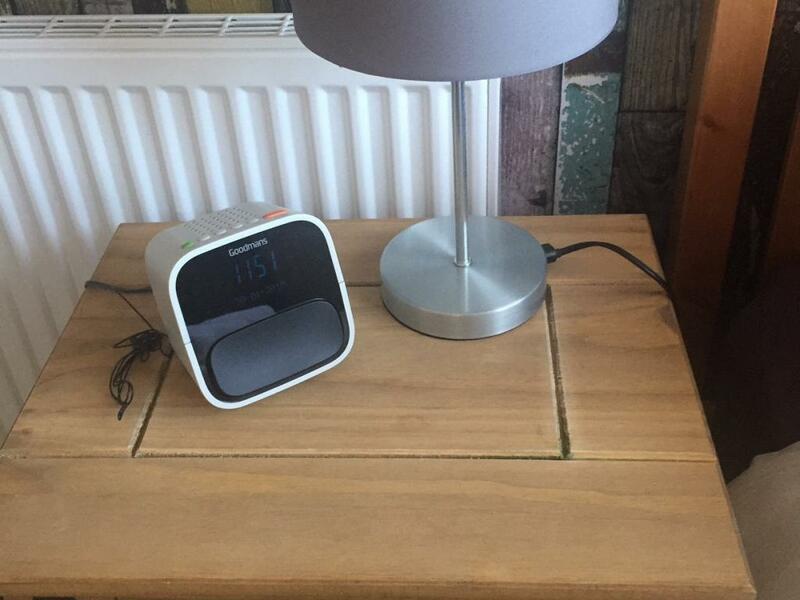 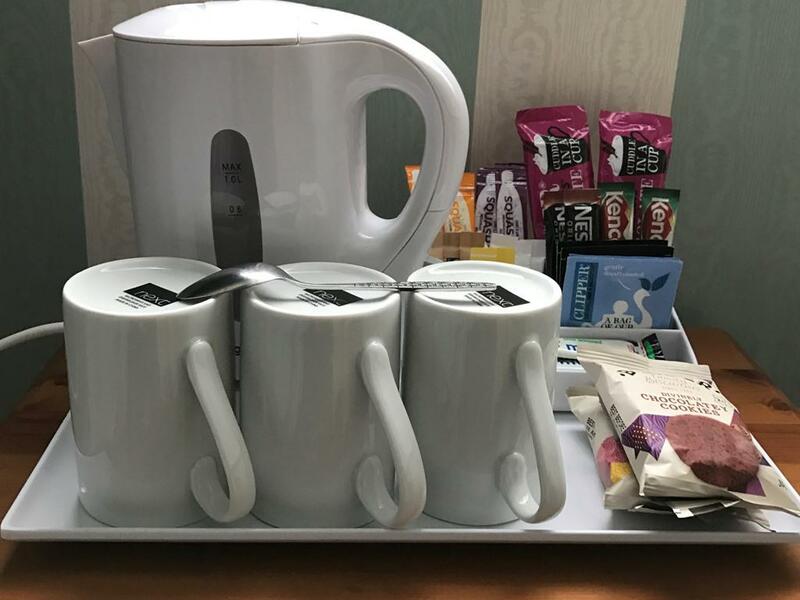 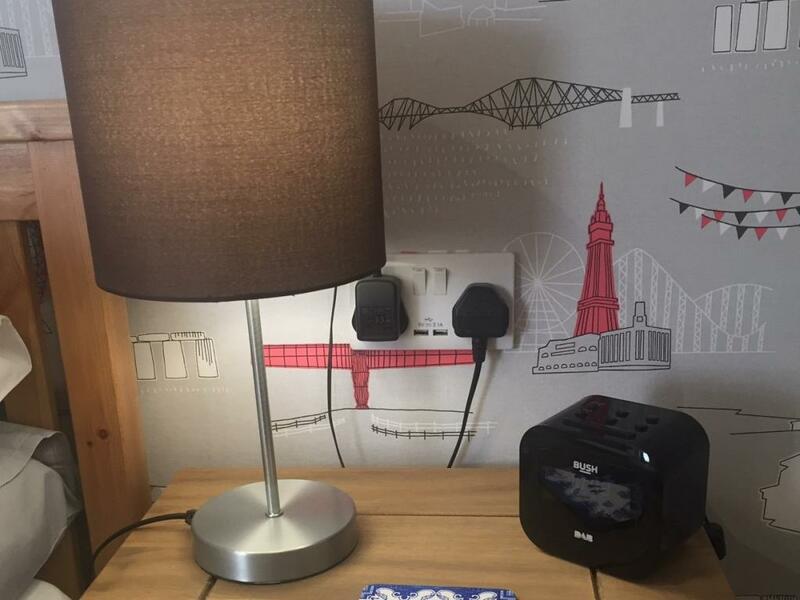 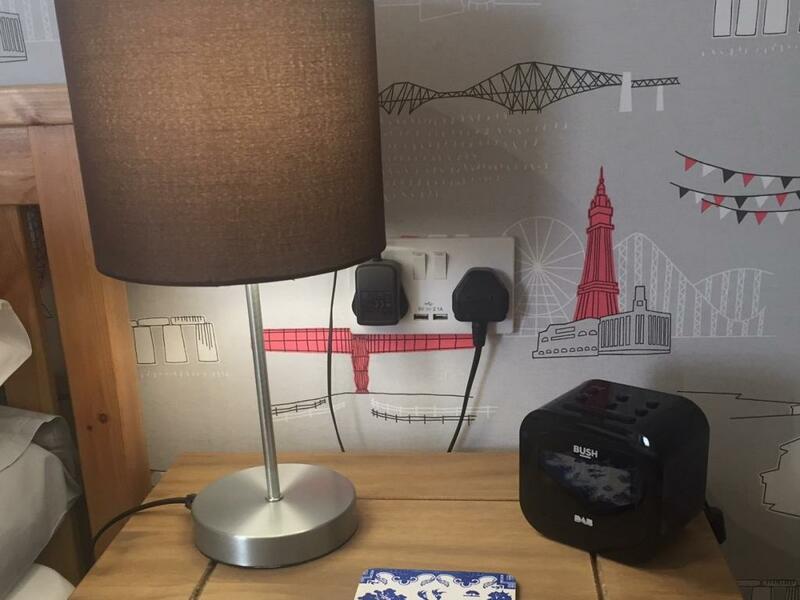 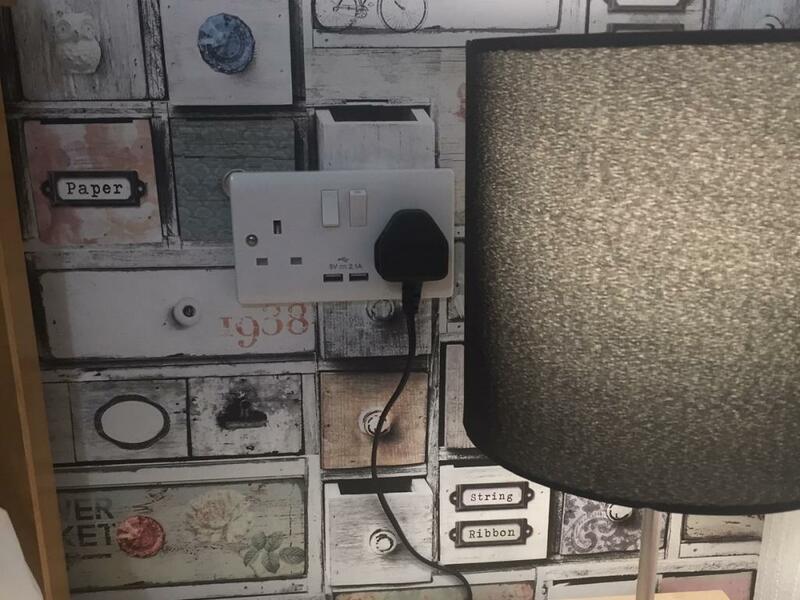 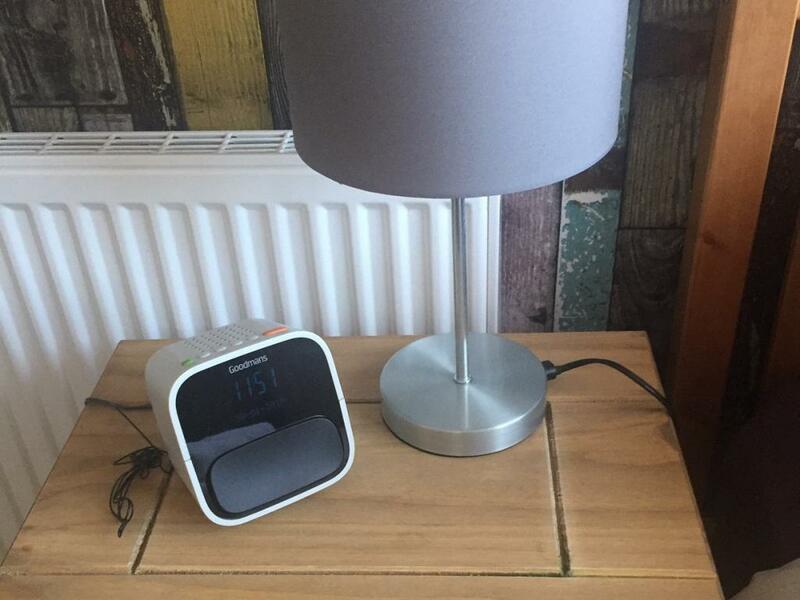 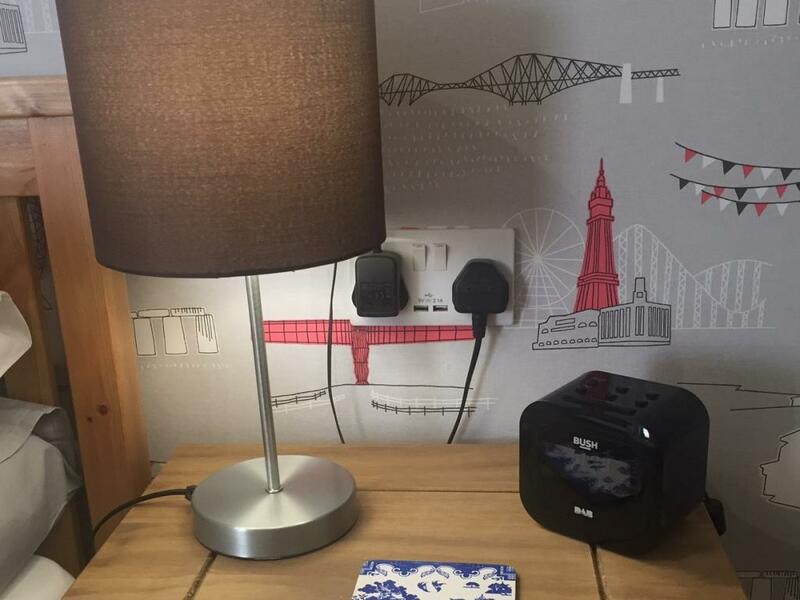 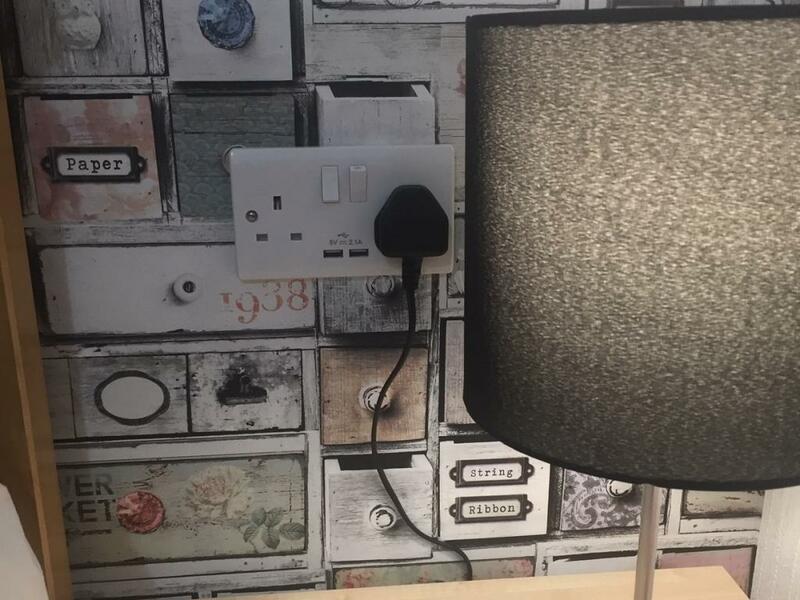 A complimentary hot and cold drinks tray is also provided, together with 26 inch flatscreen HD freeview TV, DAB radio alarm, hairdryer and thermostatically controlled heating. 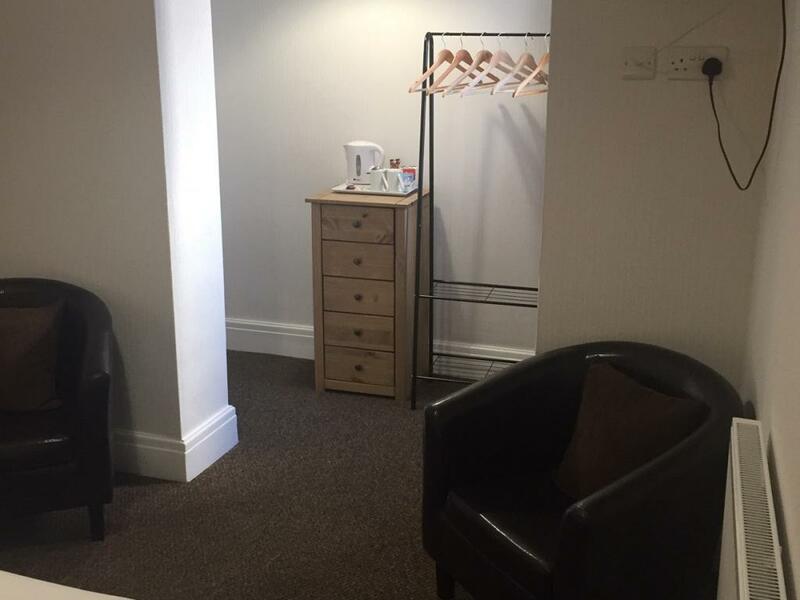 Room 1 is on the first floor with 15 stairs to the landing. 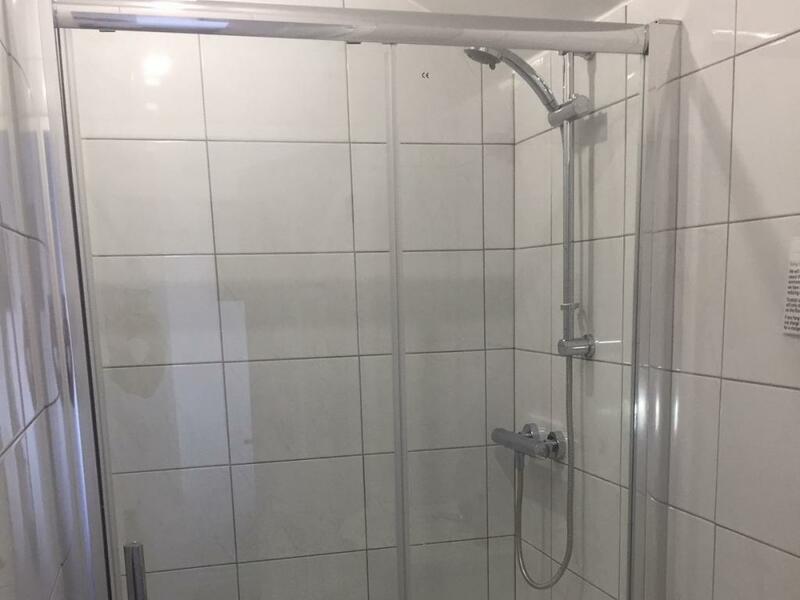 The property is sloped slightly from street level. 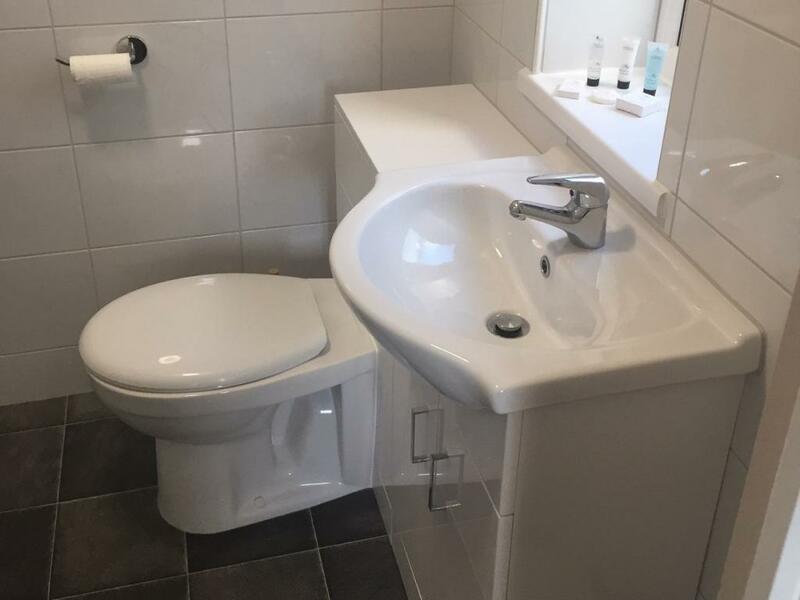 There is a small step at the front door into the porch and a further small step from the porch to the internal hallway. 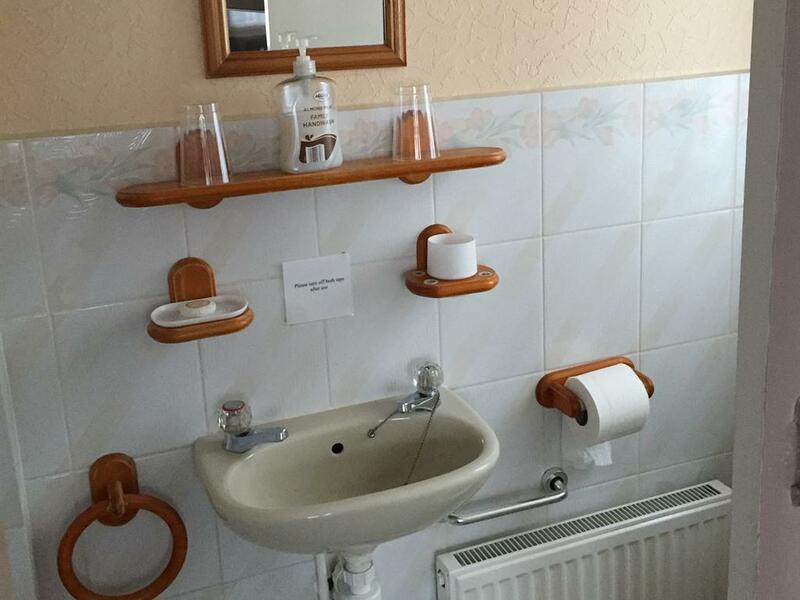 There is a handrail on the right and left as you climb the stairs to the first floor. 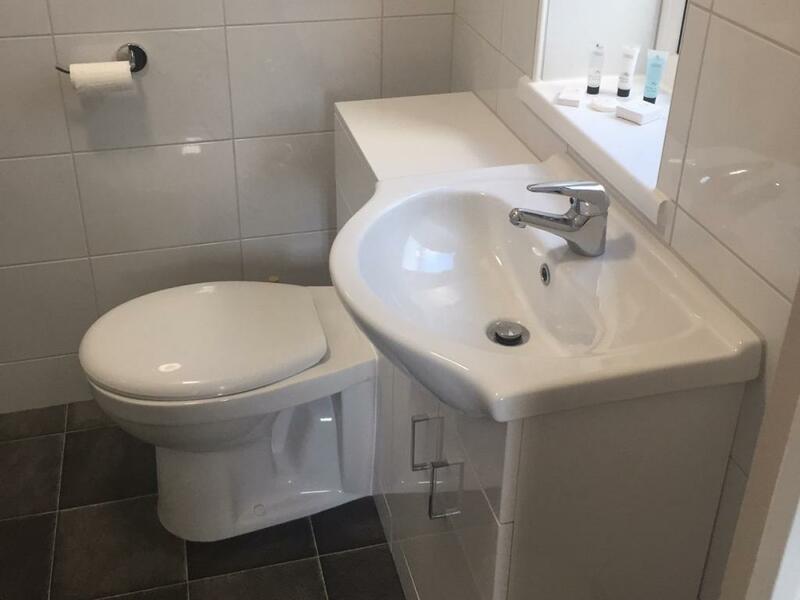 There is a handrail on the right only between the first floor and second floor. 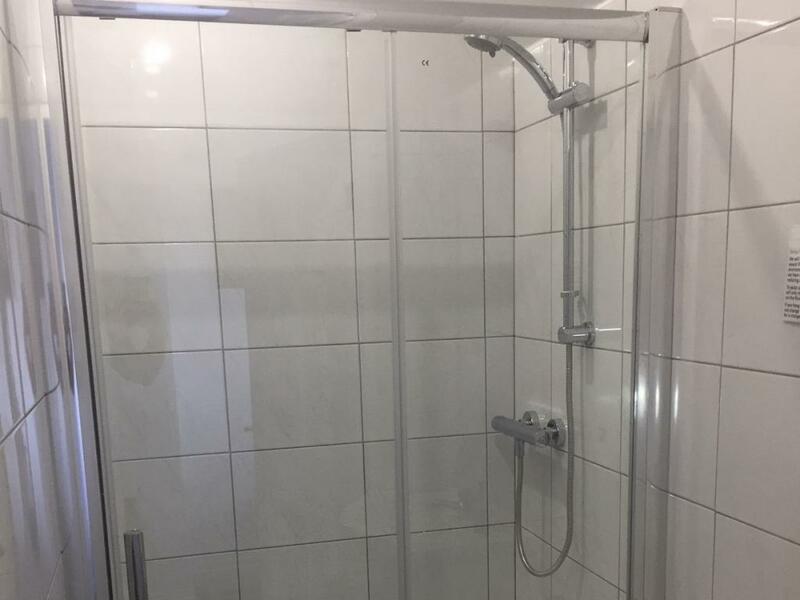 The property does not have a lift and anyone booking a second floor room should note they may not be suitable for persons with very limited mobility due to the number of stairs taken to reach the room. 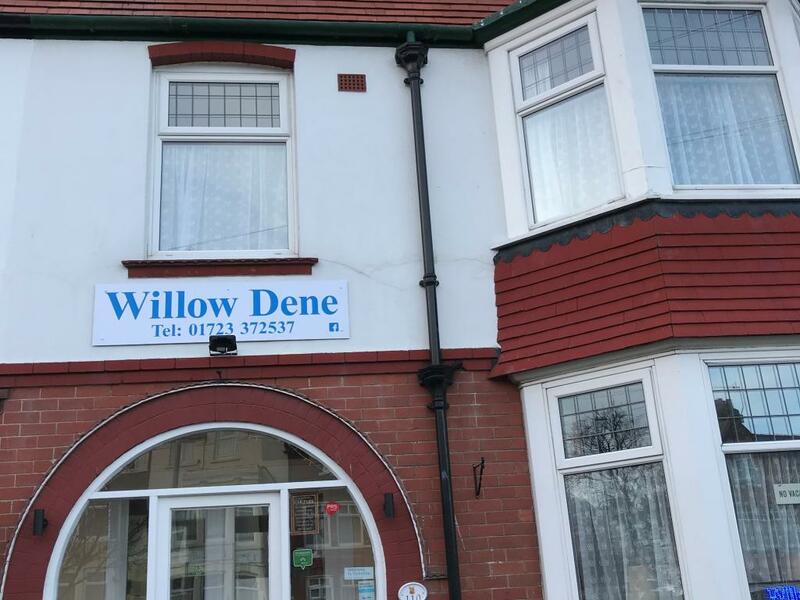 Our full access statement, can be requested from us by e-mail or by hard copy. 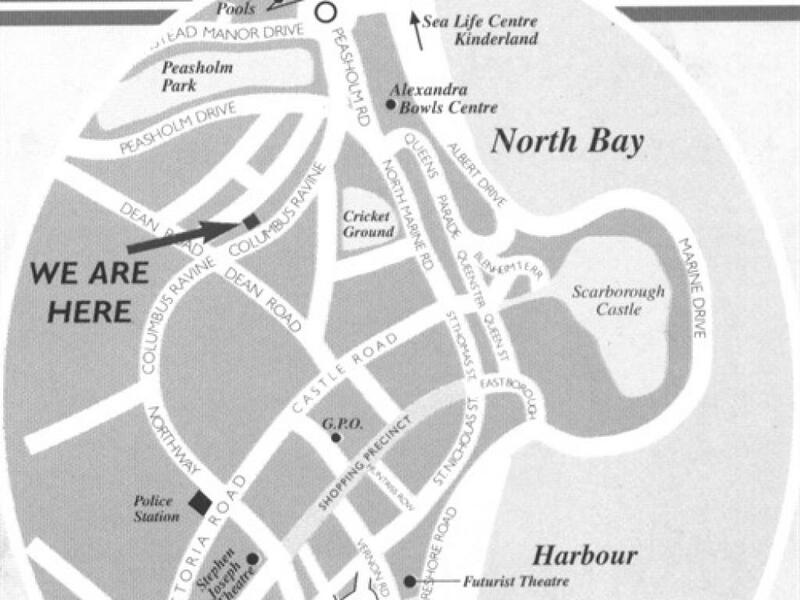 At traffic lights by station, head towards North Bay down "The Northway". 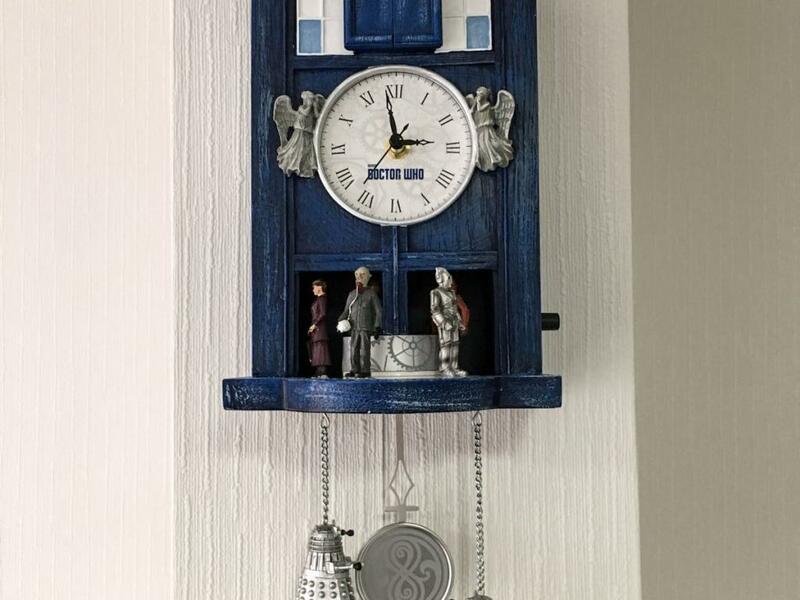 At traffic lights by police station, head straight on. 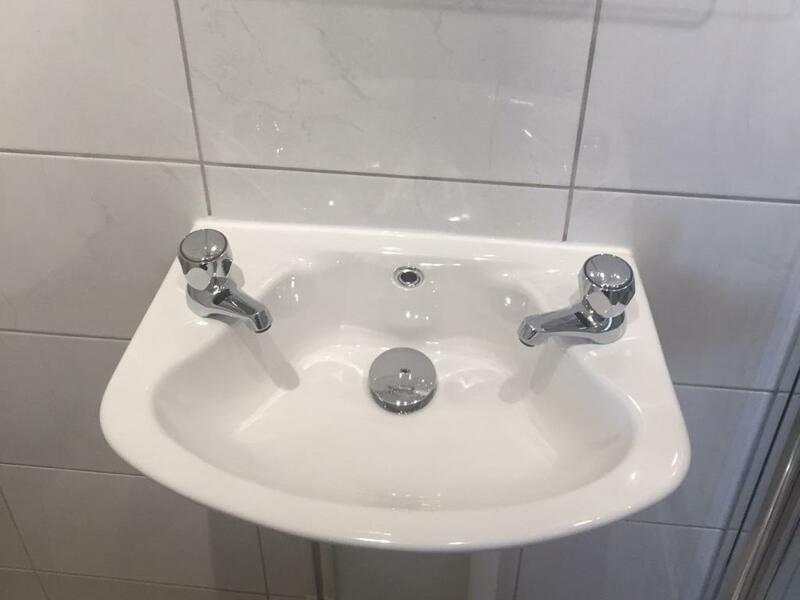 Straight across next 2 traffic islands. 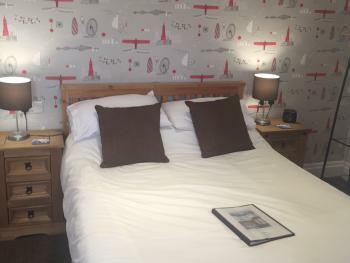 Our hotel is then on left hand side, approx 200 metres past the second island. 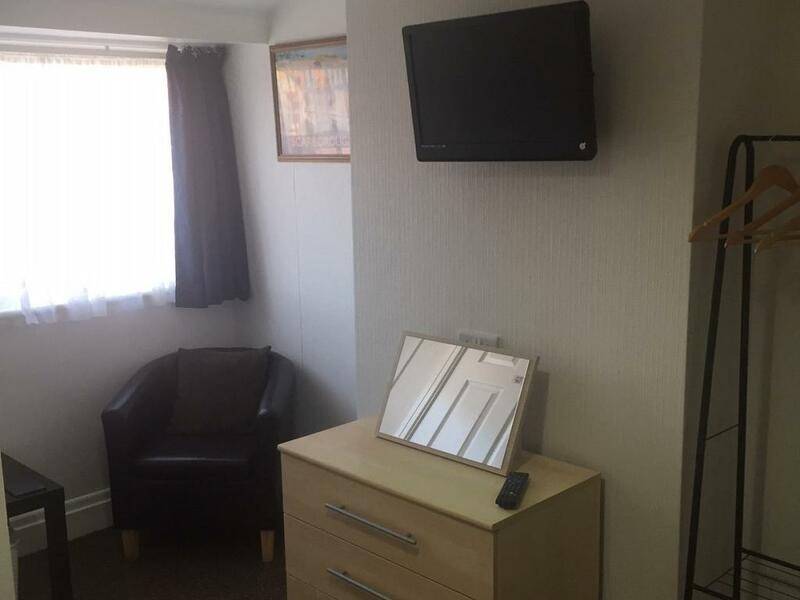 Look for the guest houses with the car parks, we are the 6th one along. 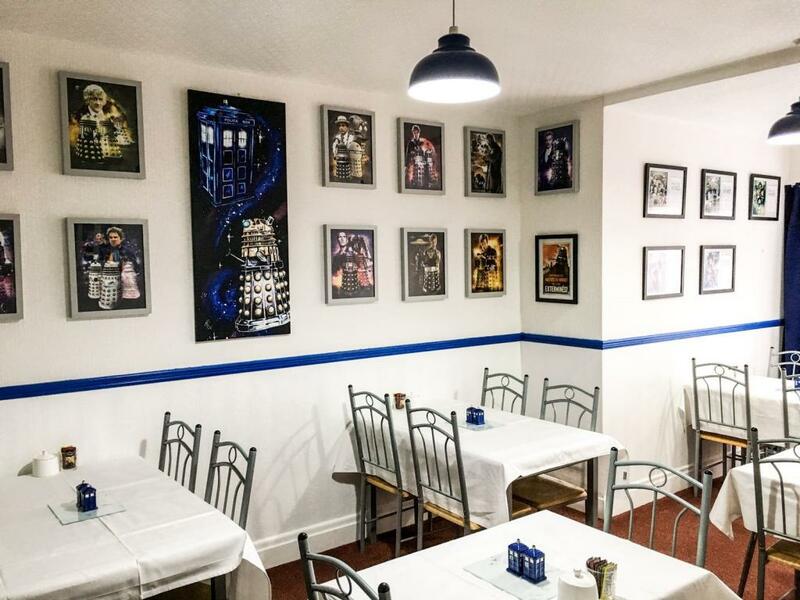 For buses stopping at Peasholm Park, walk along the side of the park towards the row of shops at the bottom of Columbus Ravine. 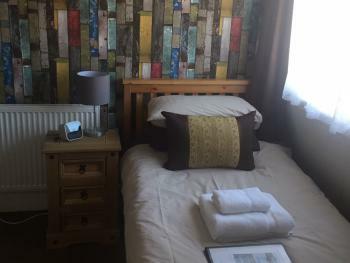 Head up Columbus Ravine and we are on the right hand side about 200 metres up from the park.